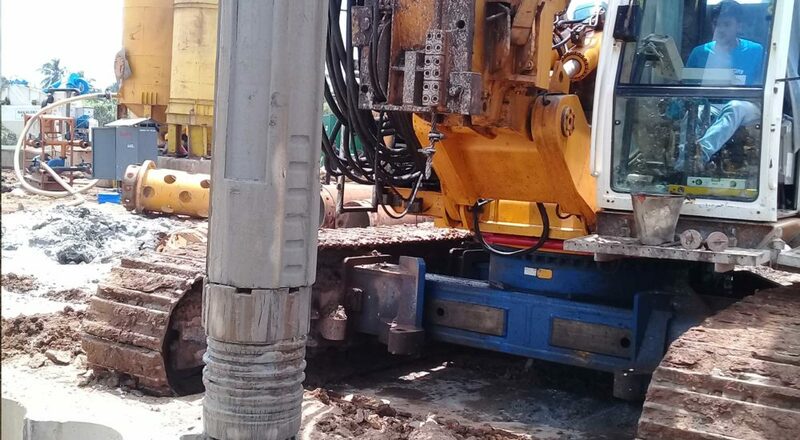 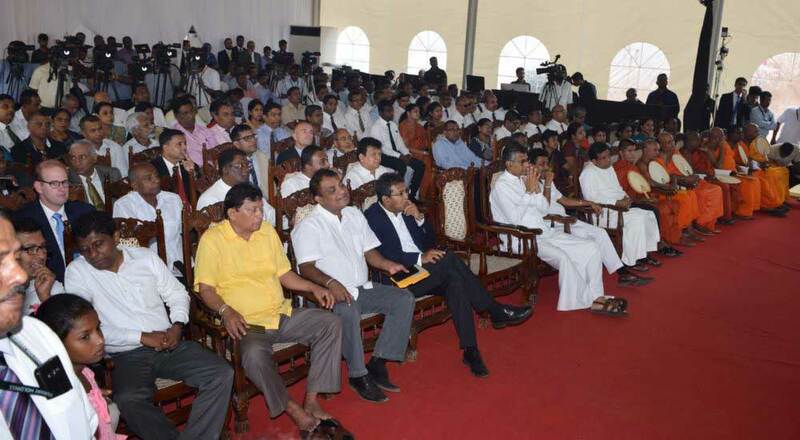 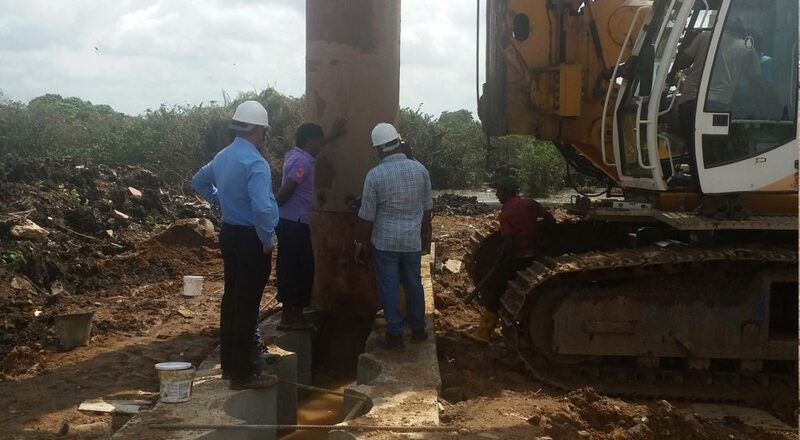 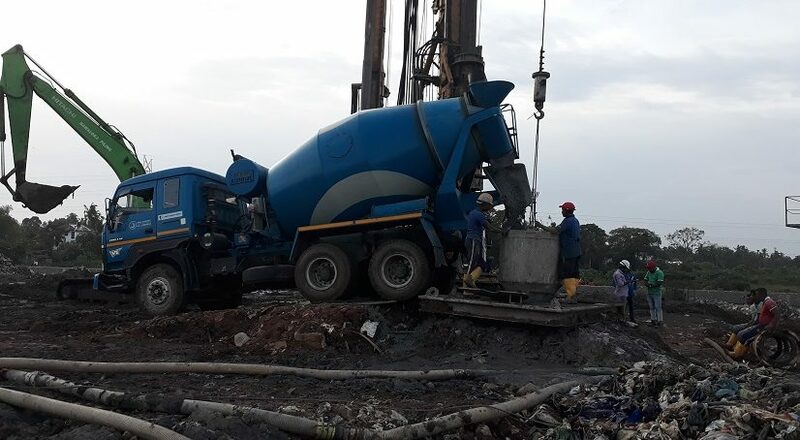 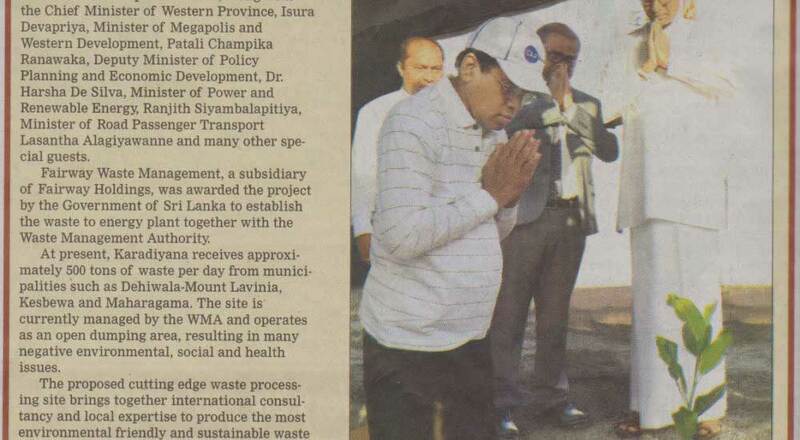 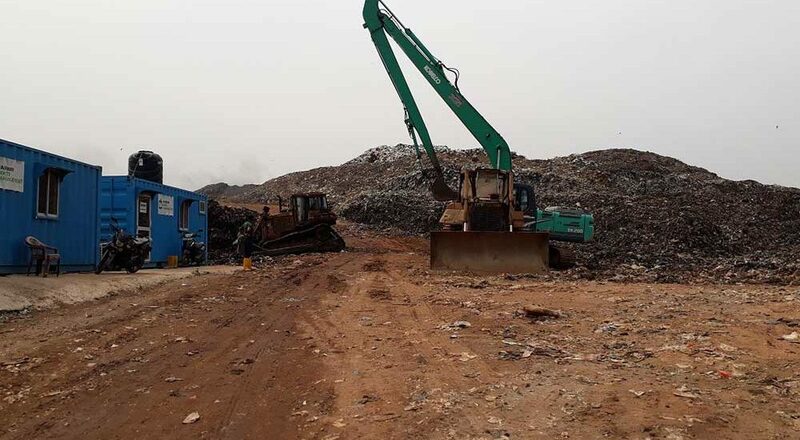 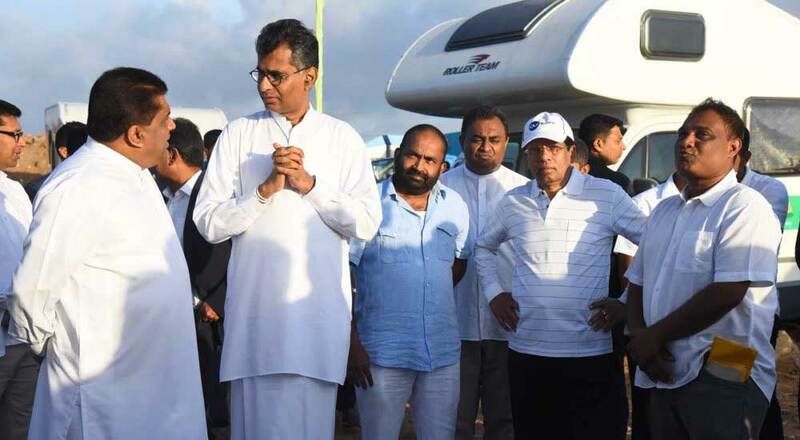 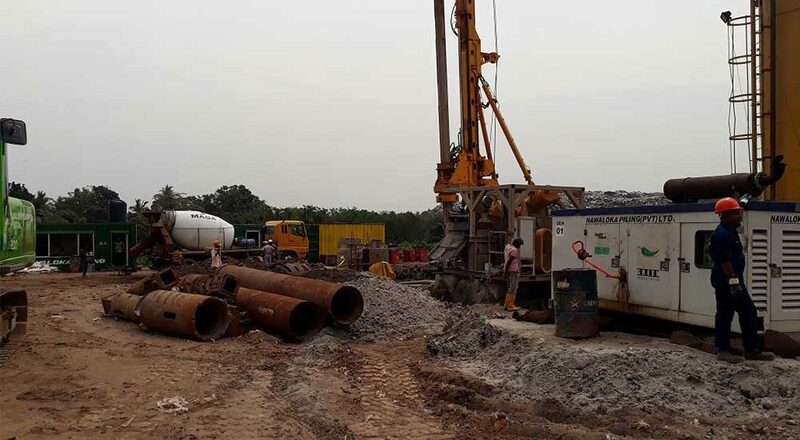 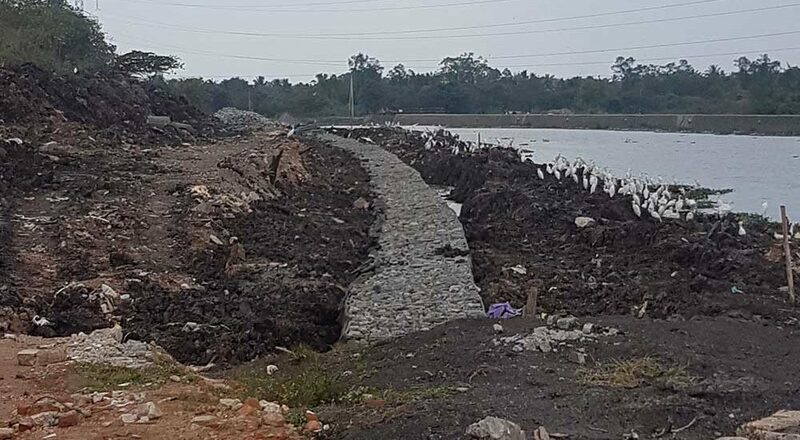 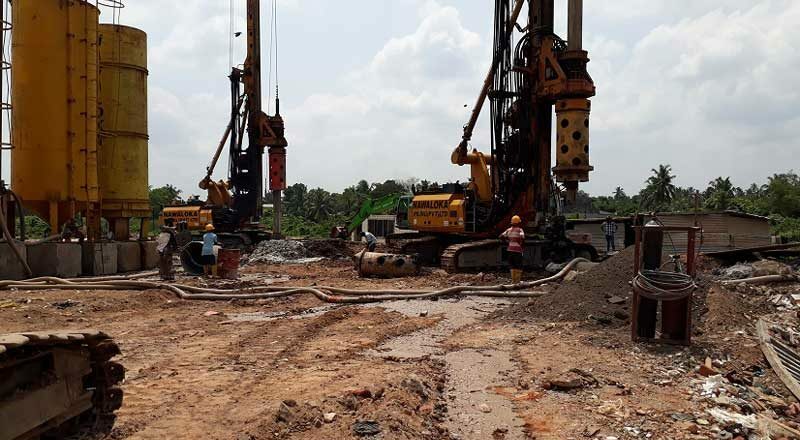 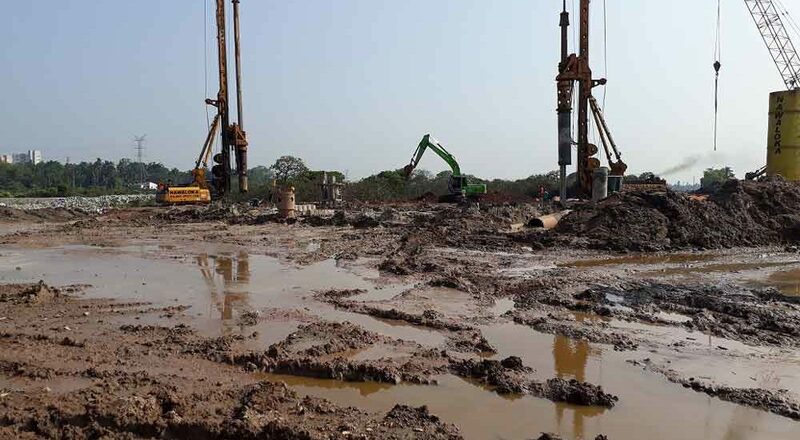 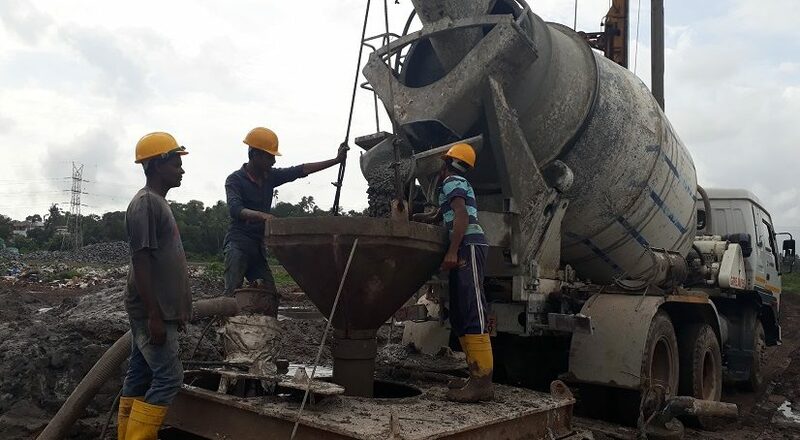 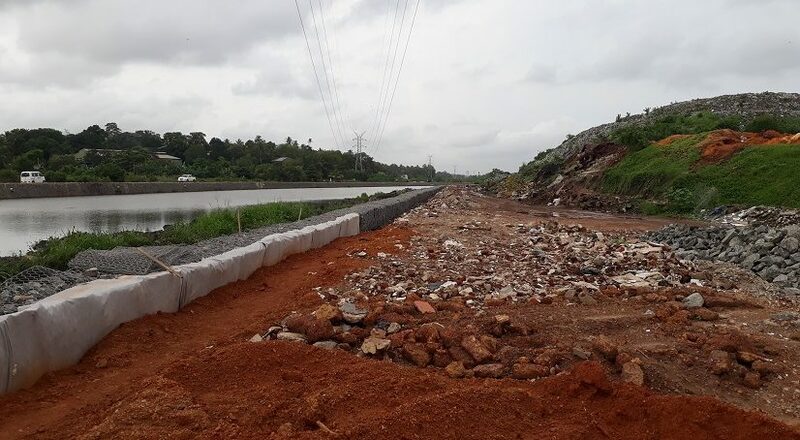 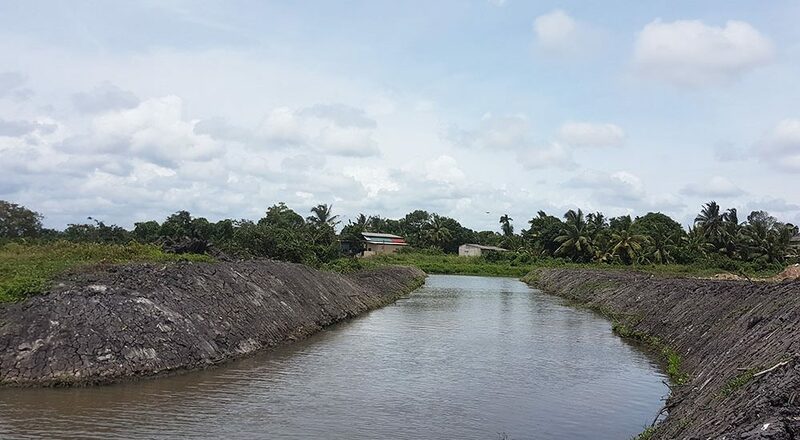 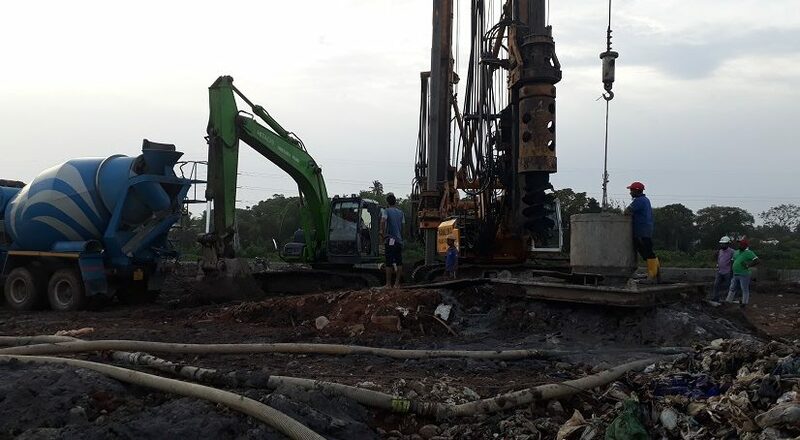 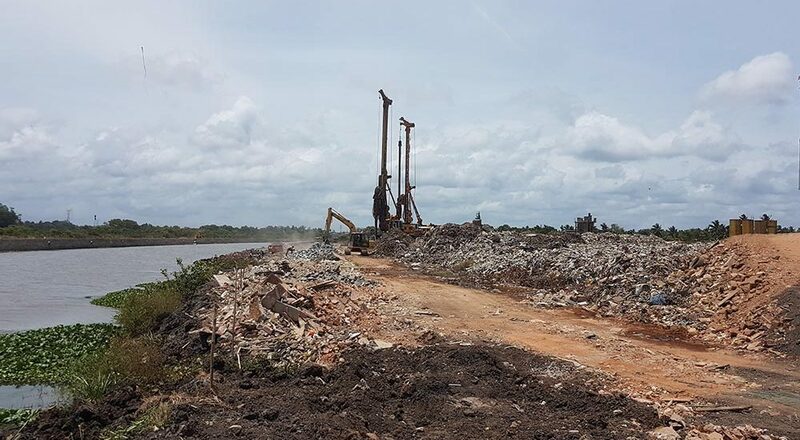 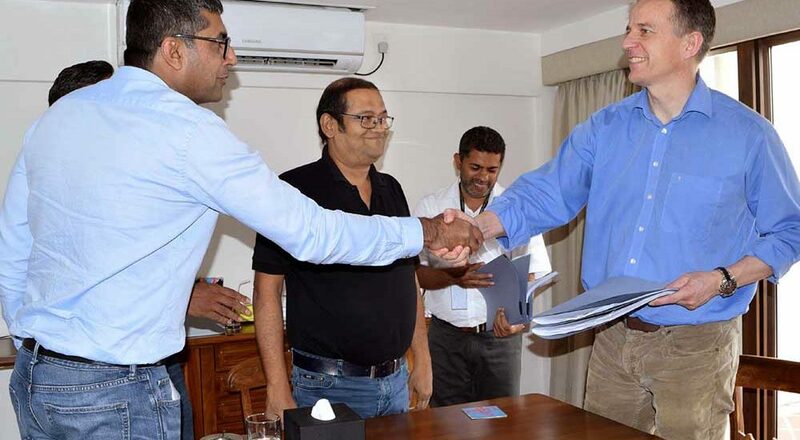 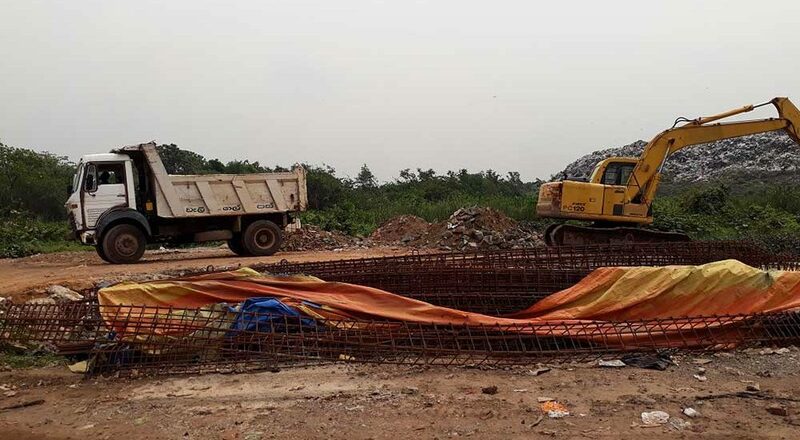 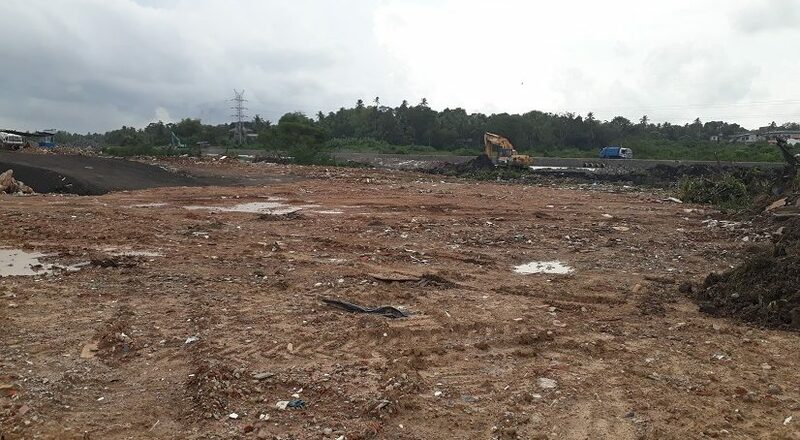 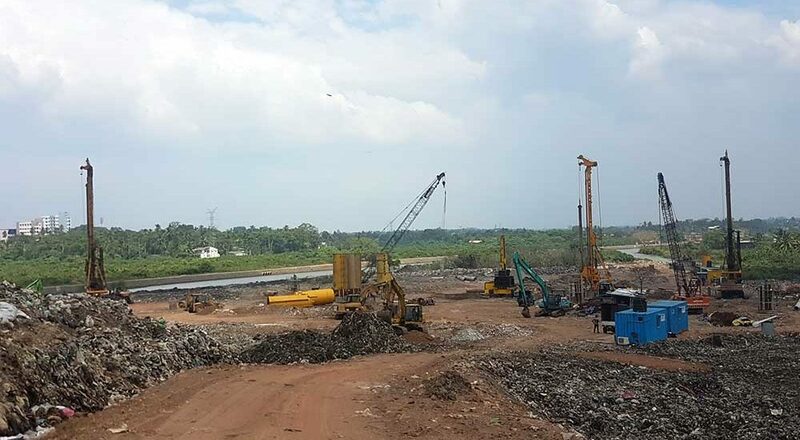 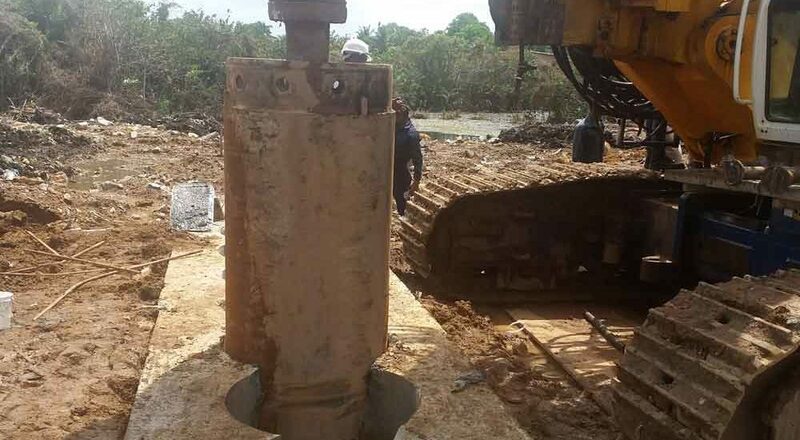 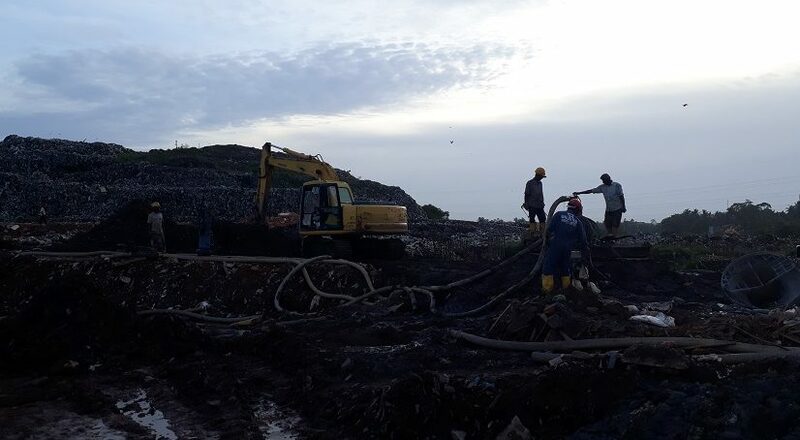 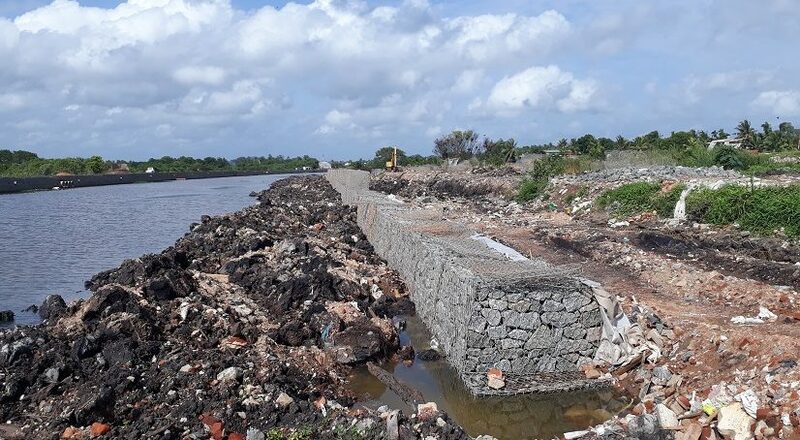 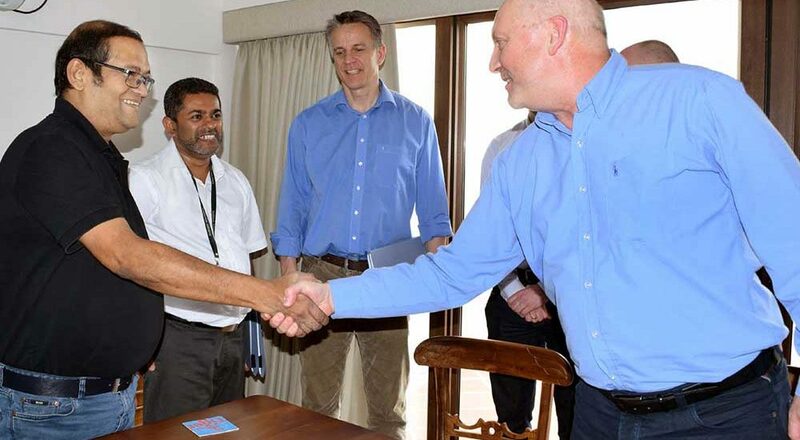 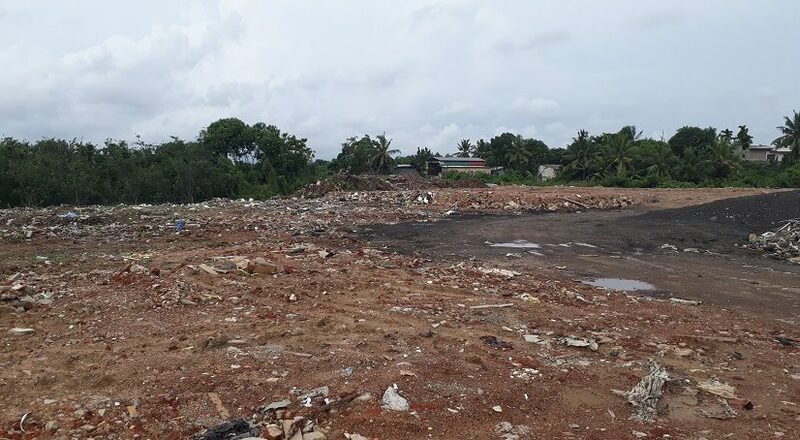 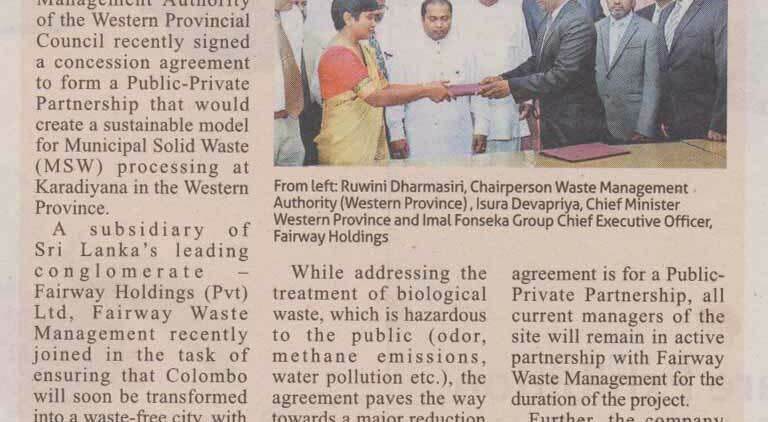 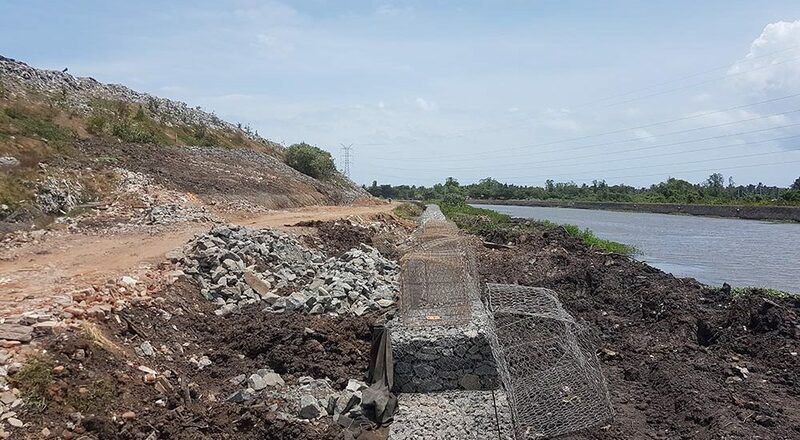 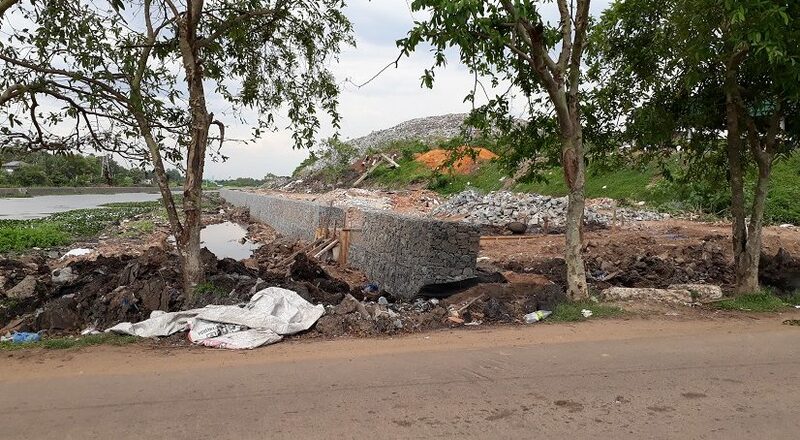 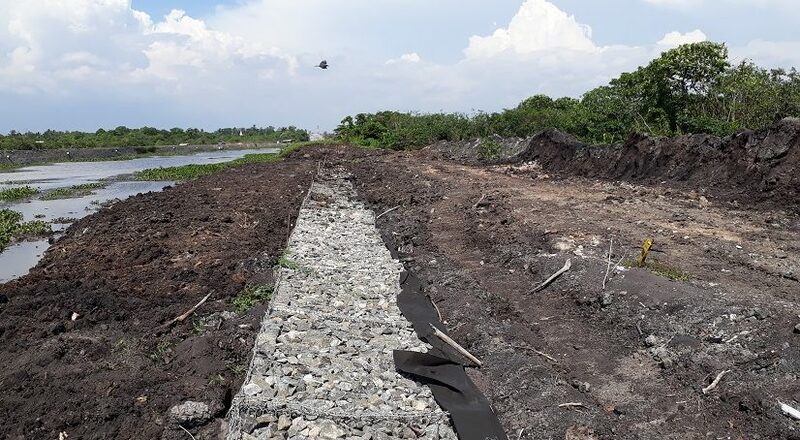 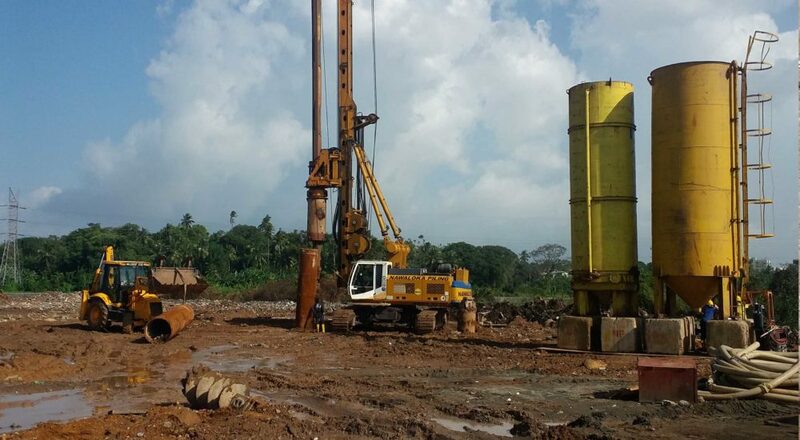 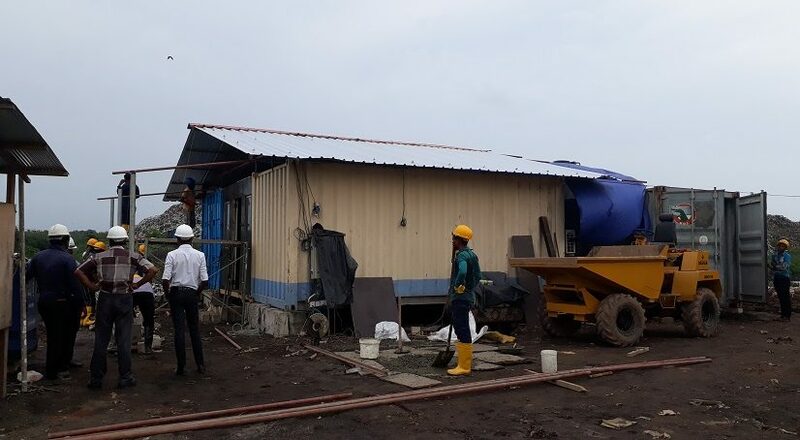 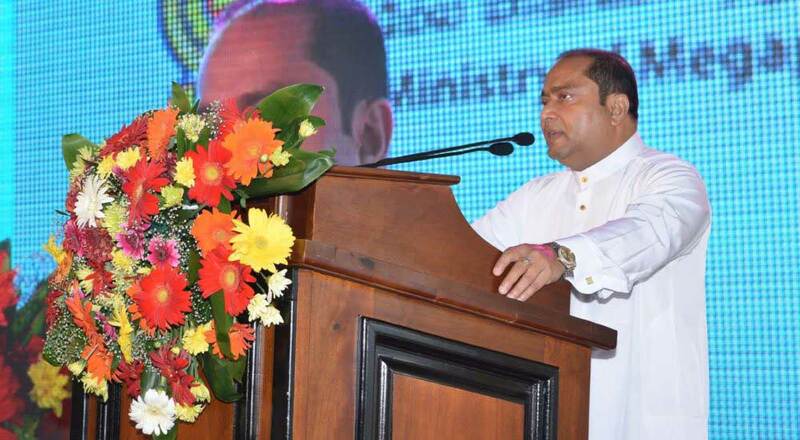 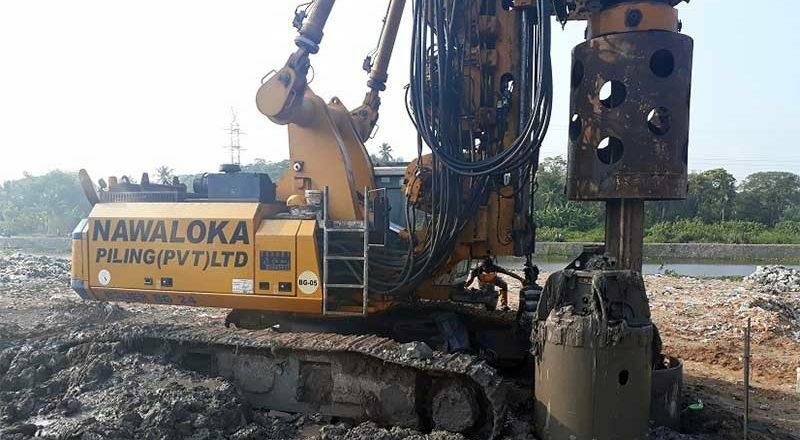 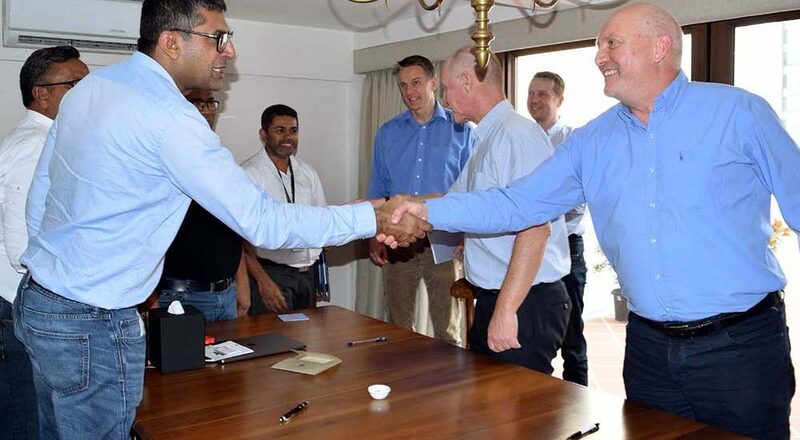 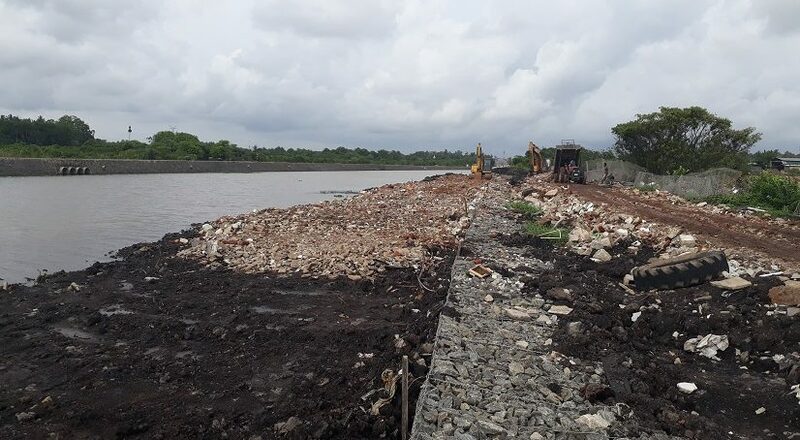 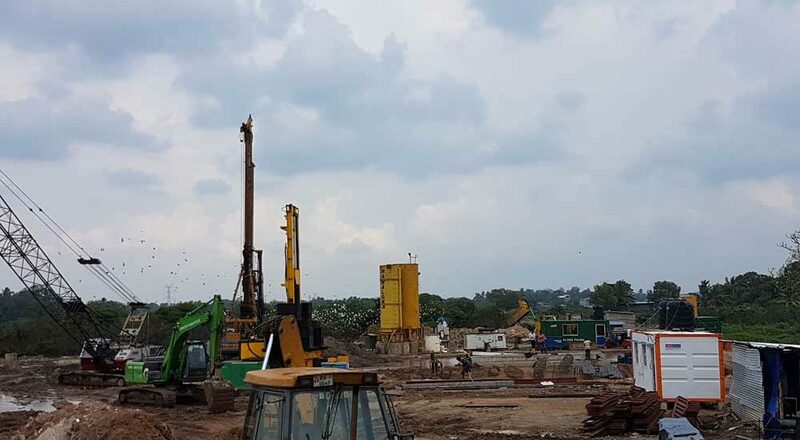 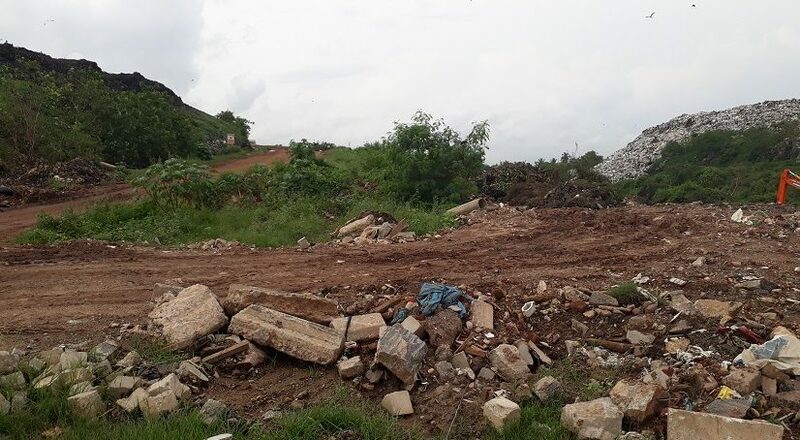 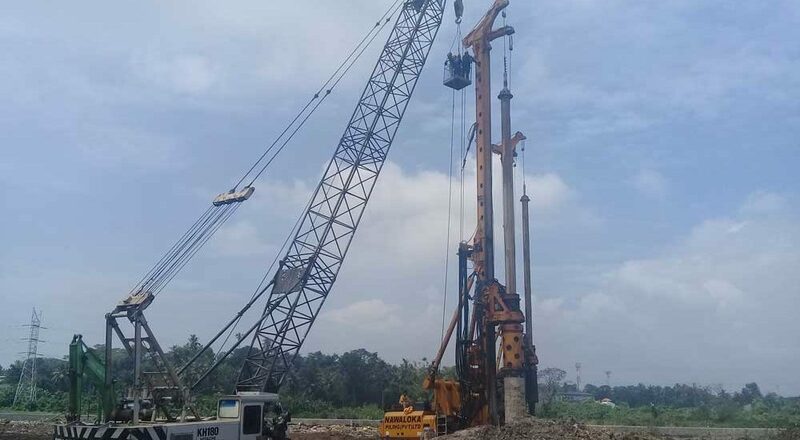 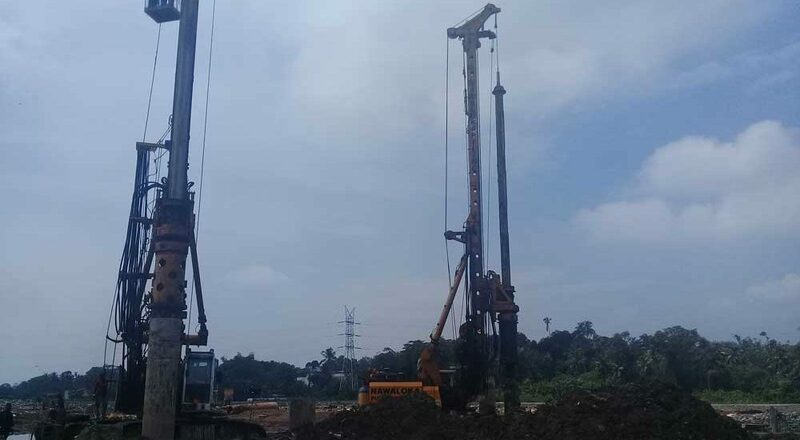 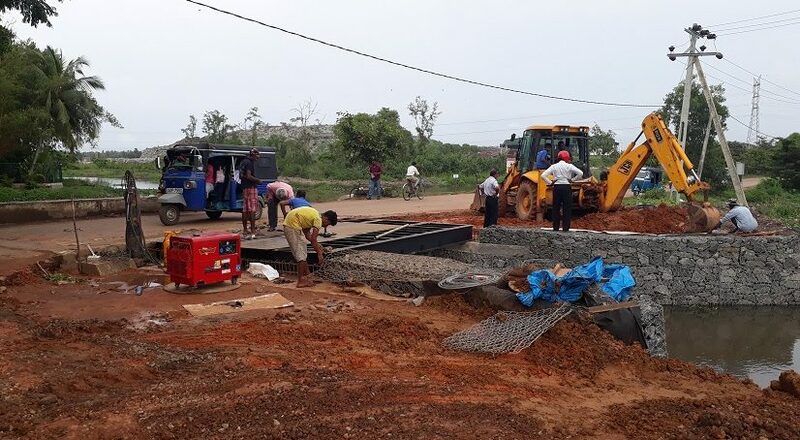 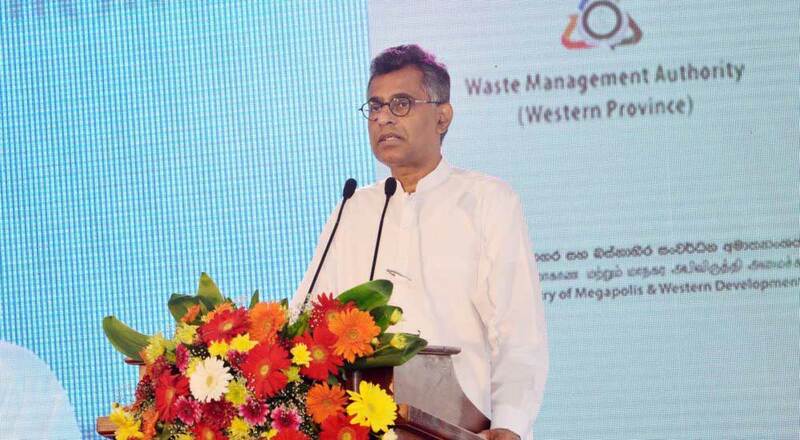 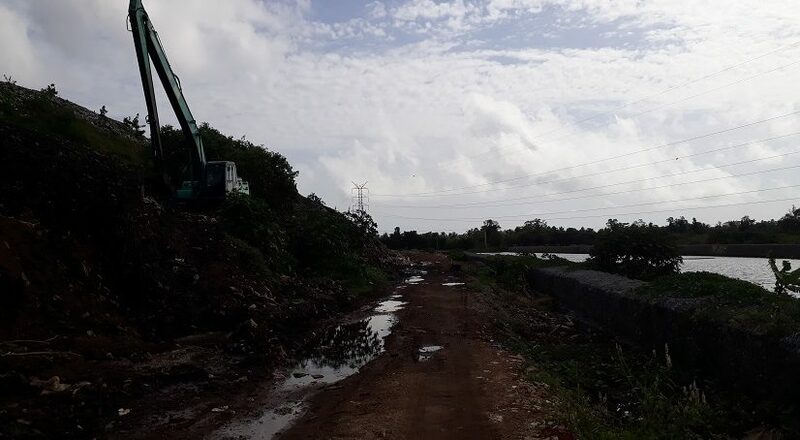 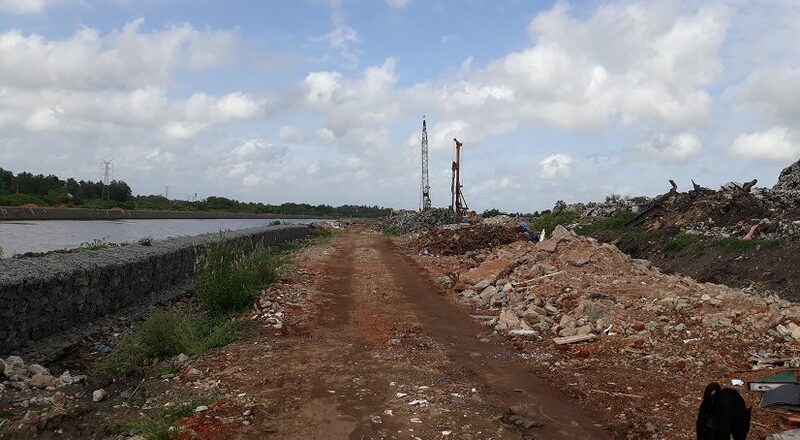 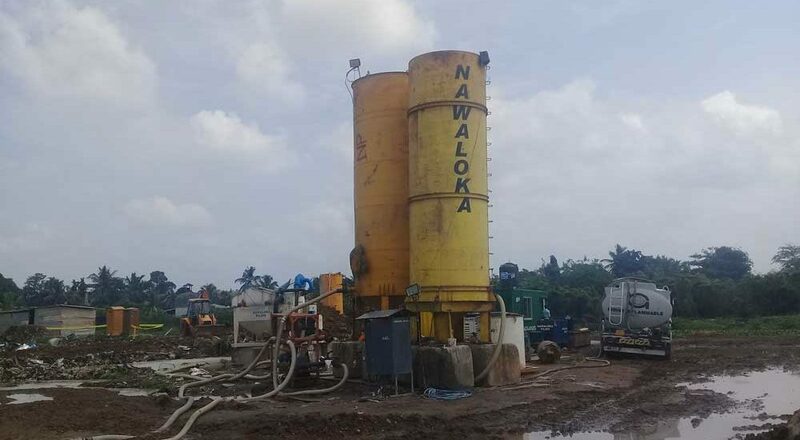 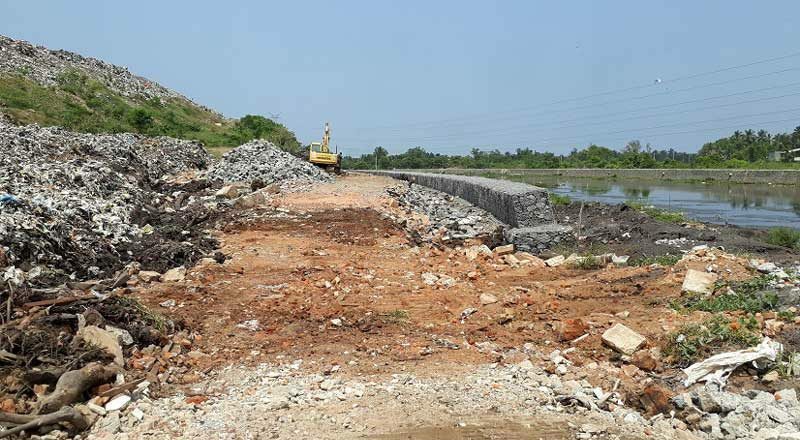 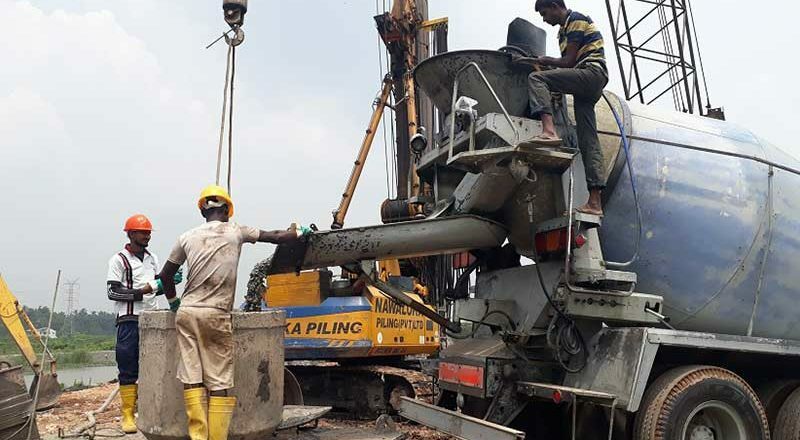 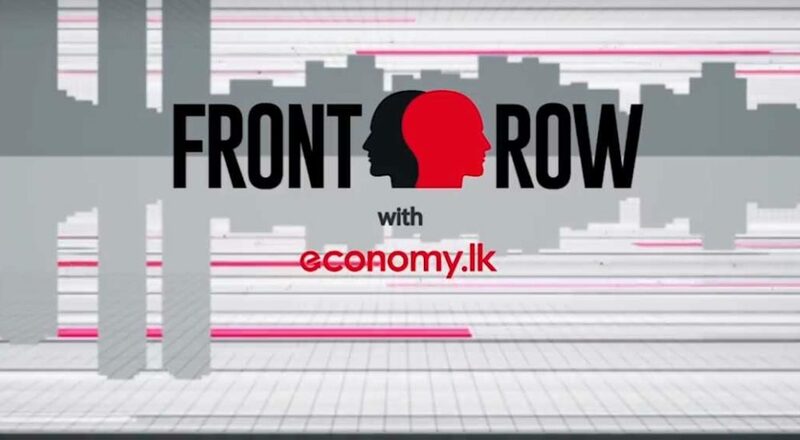 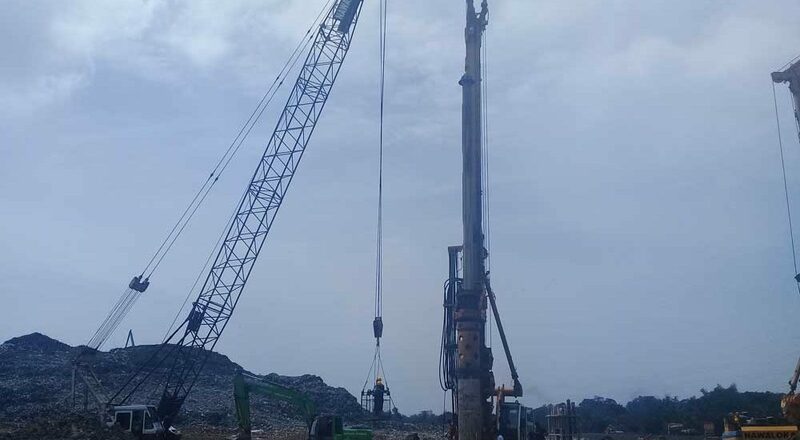 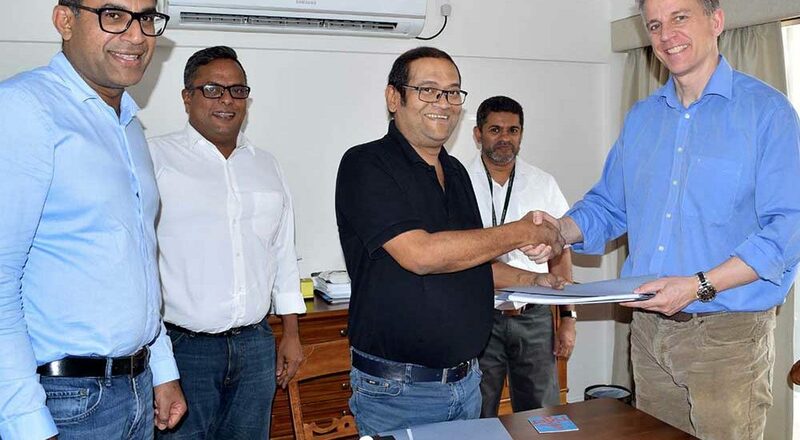 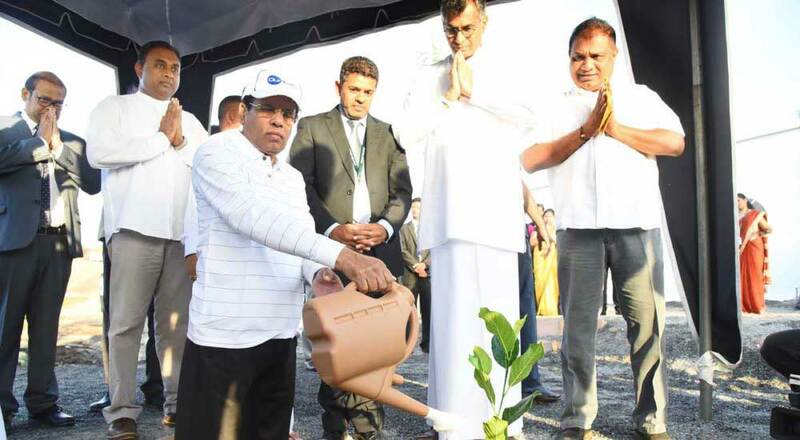 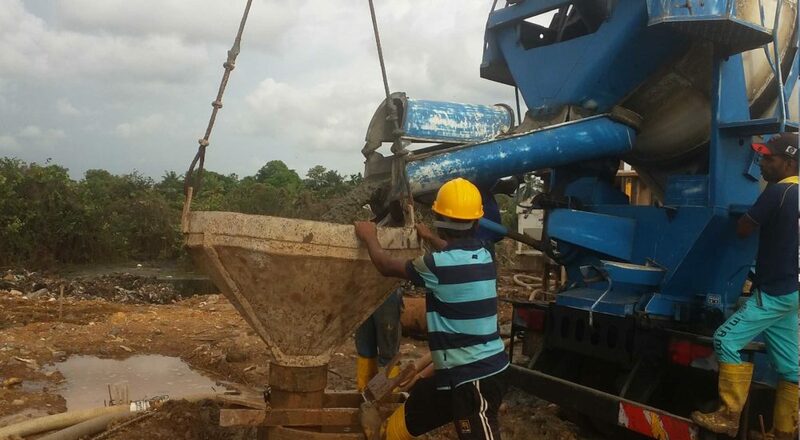 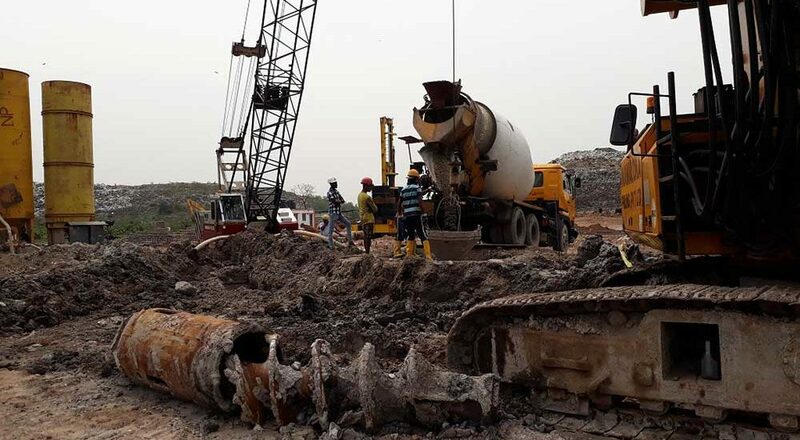 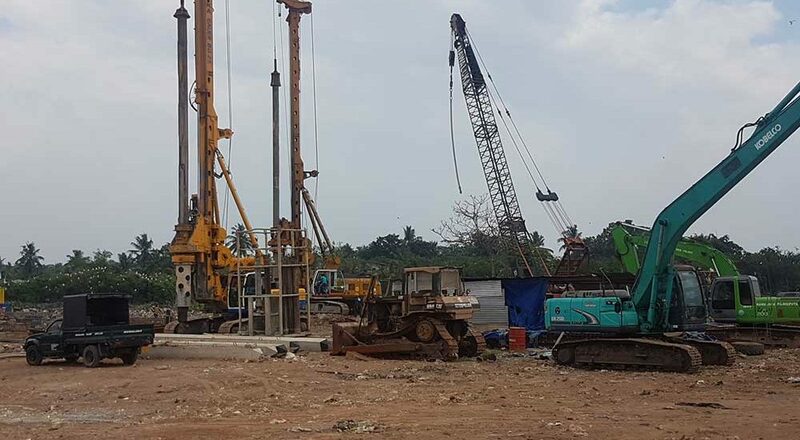 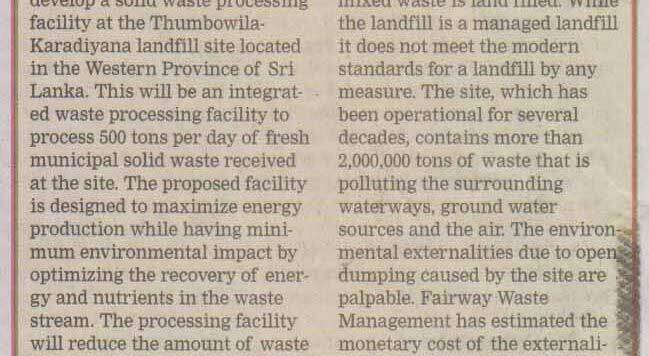 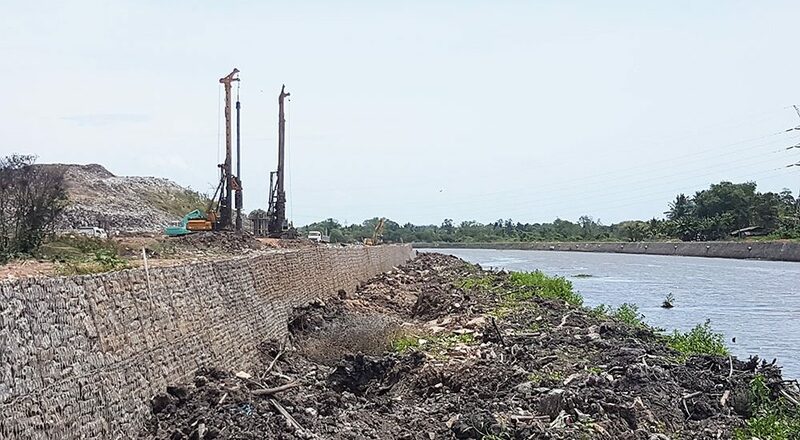 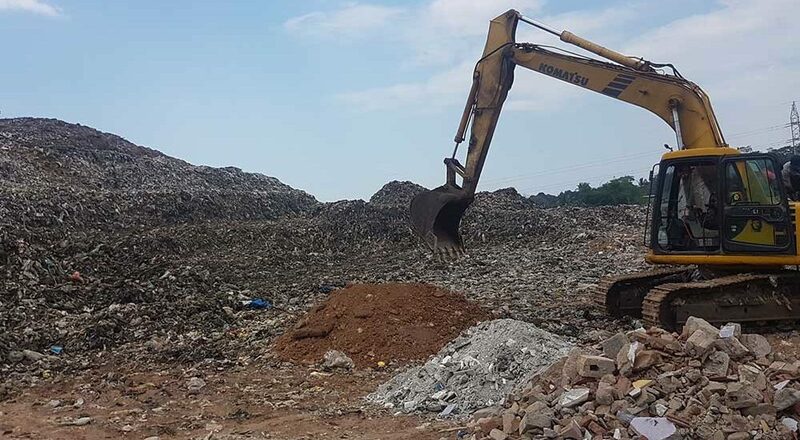 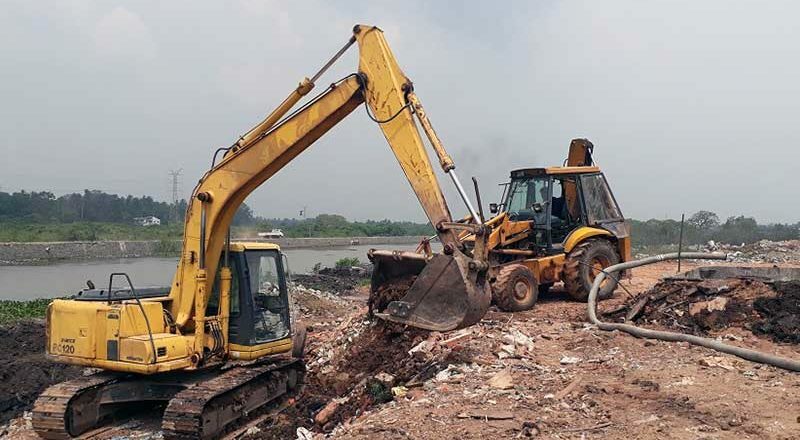 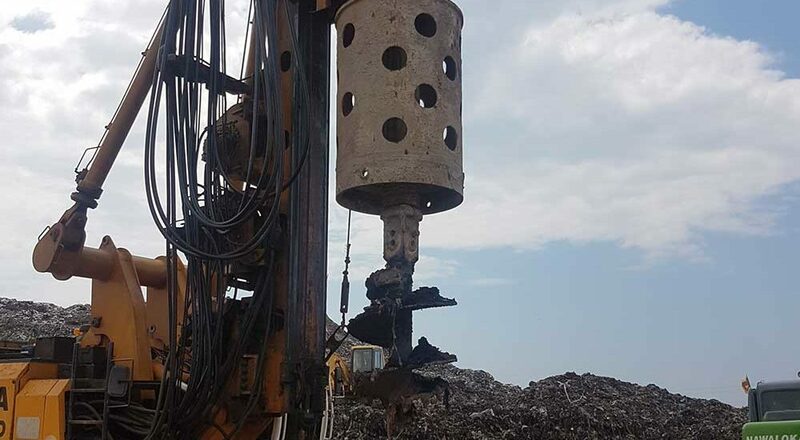 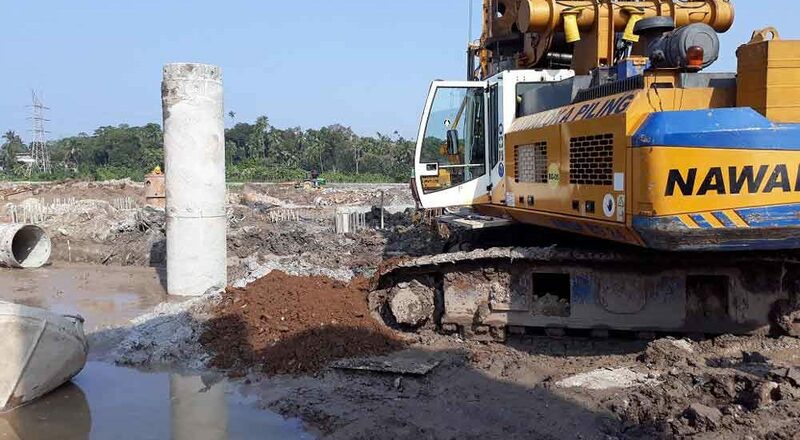 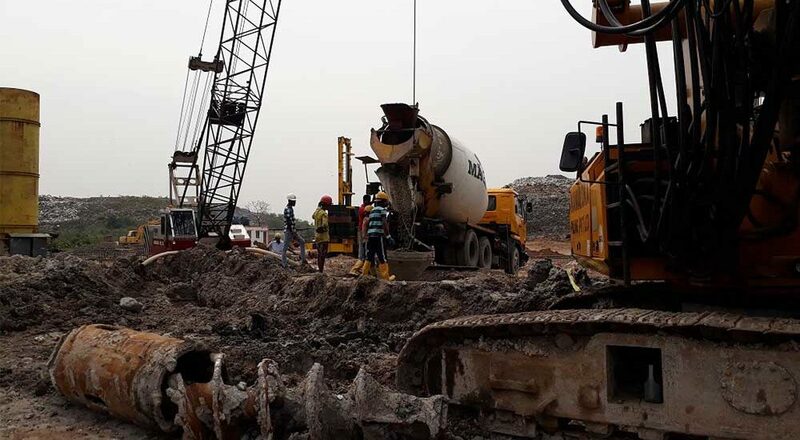 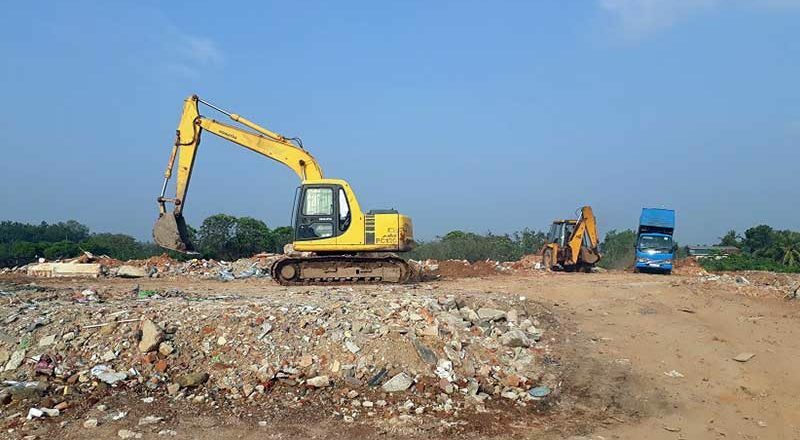 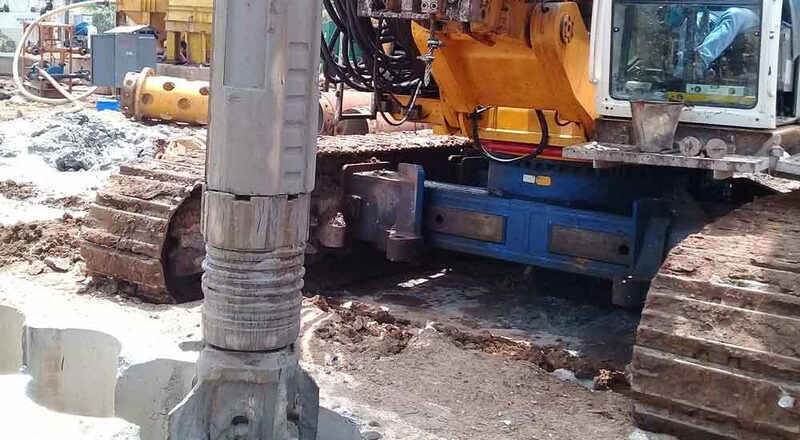 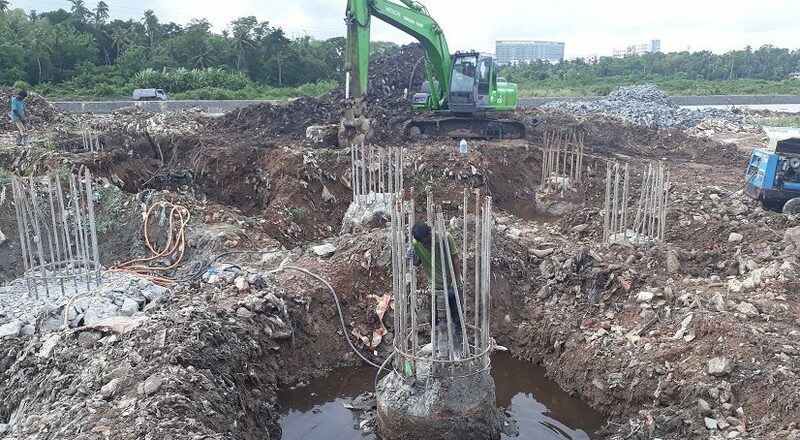 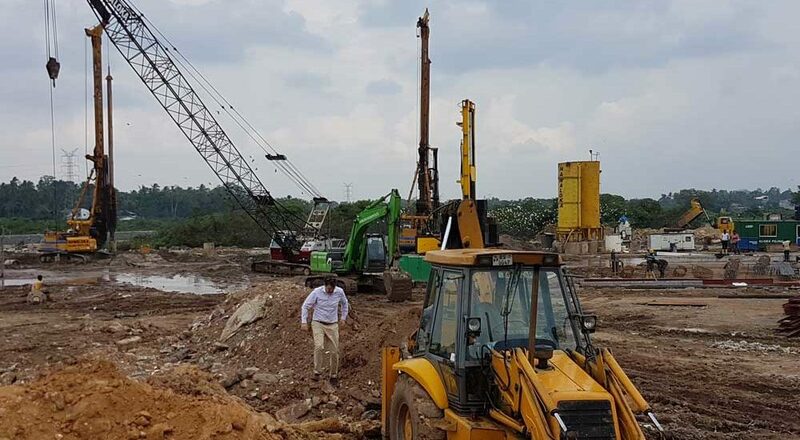 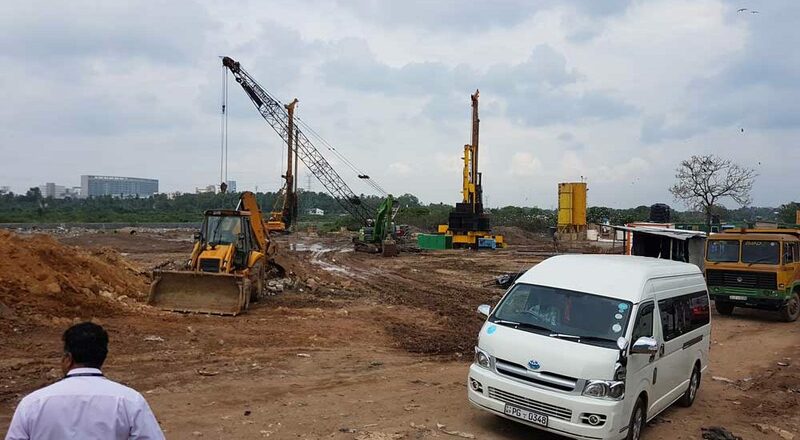 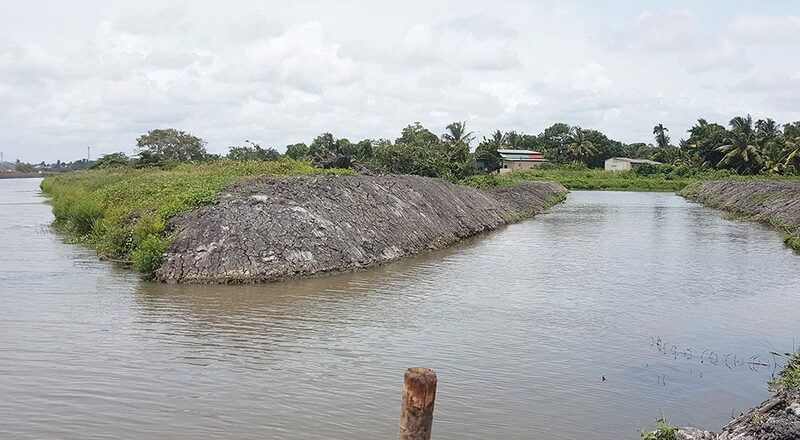 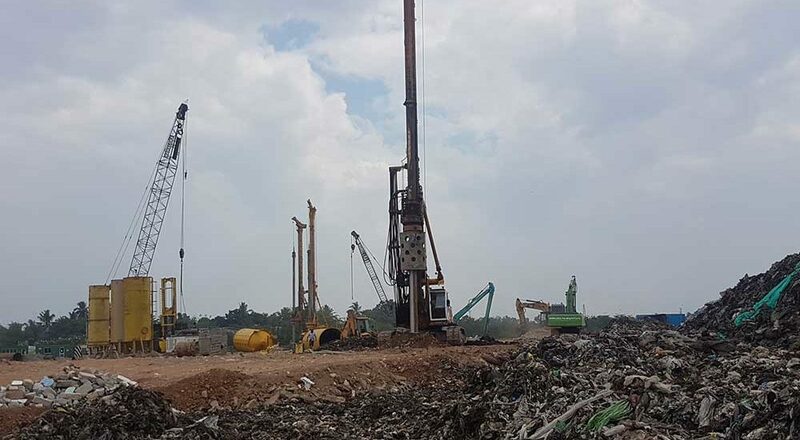 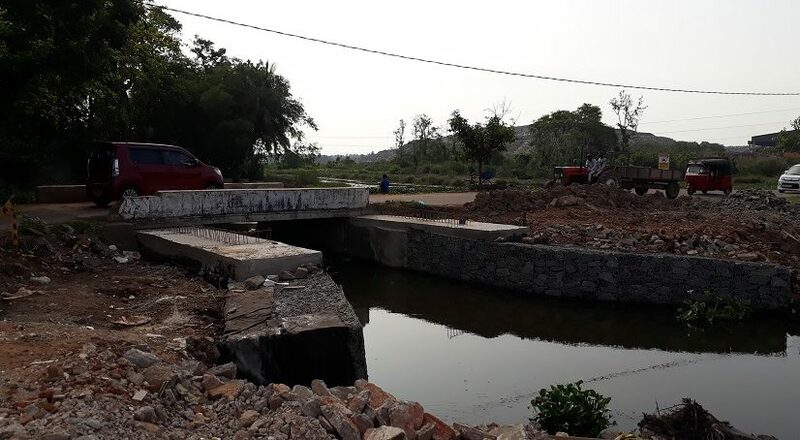 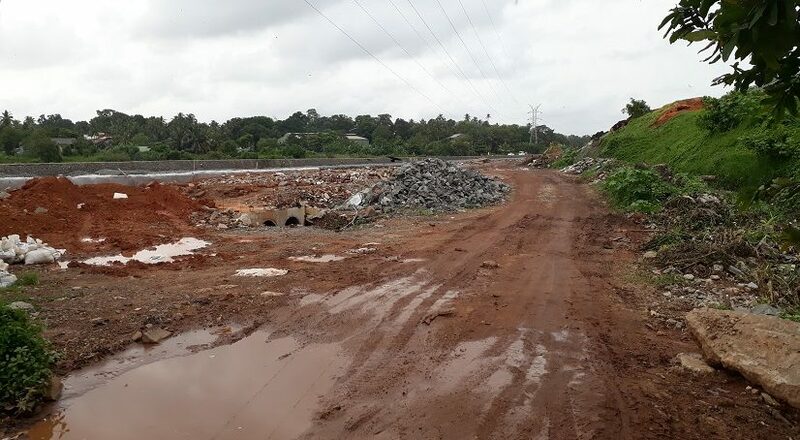 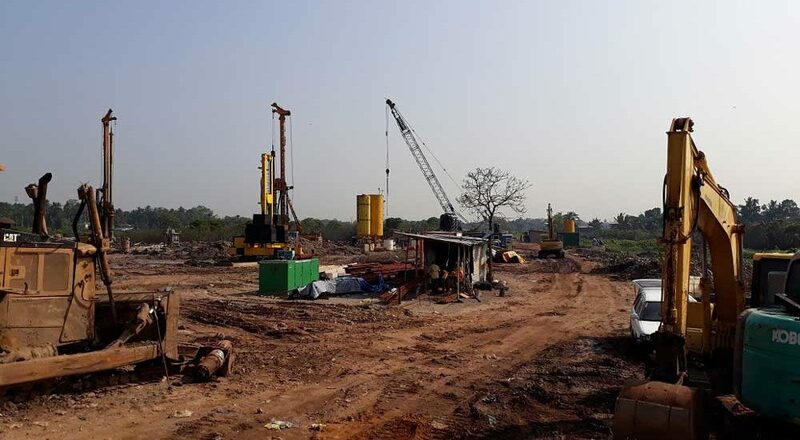 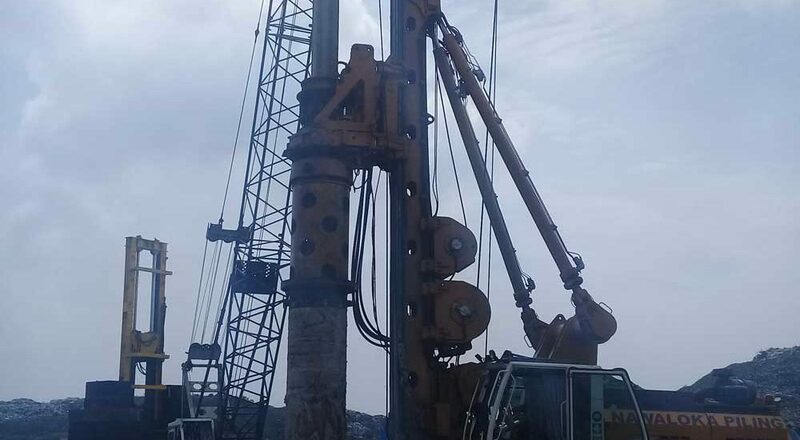 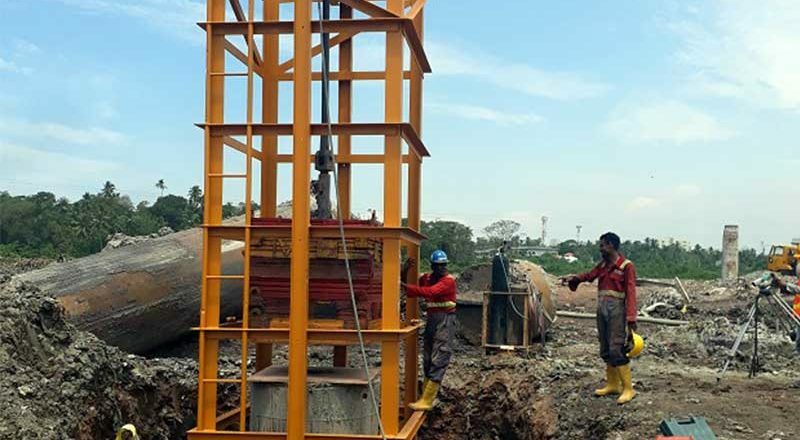 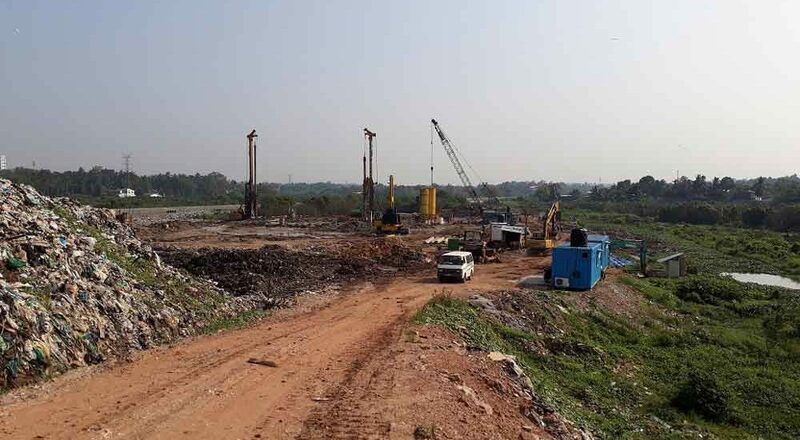 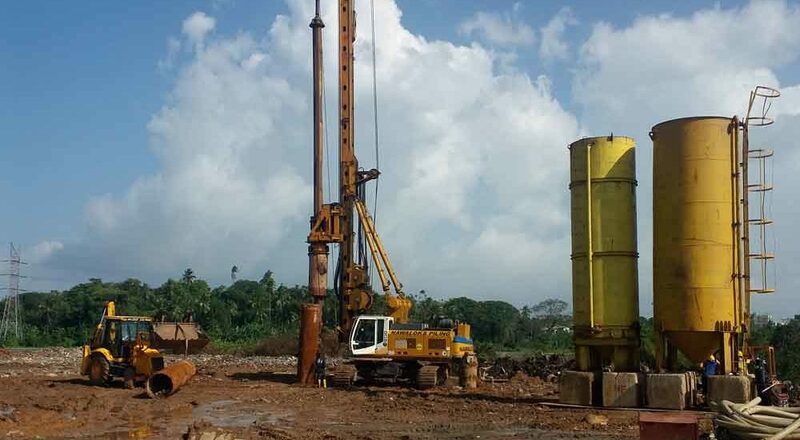 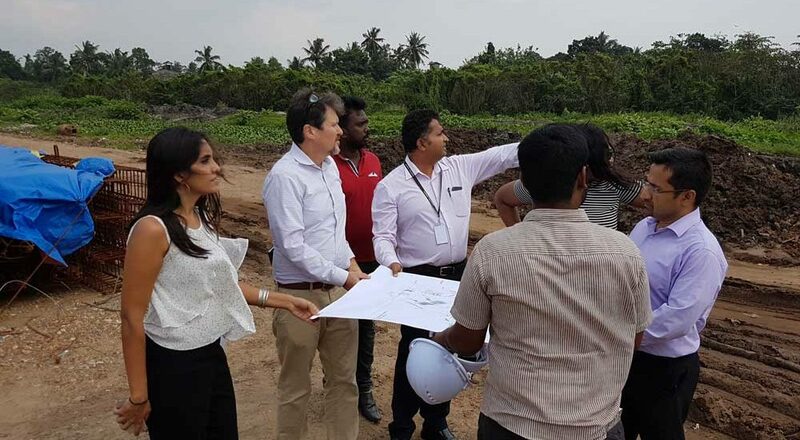 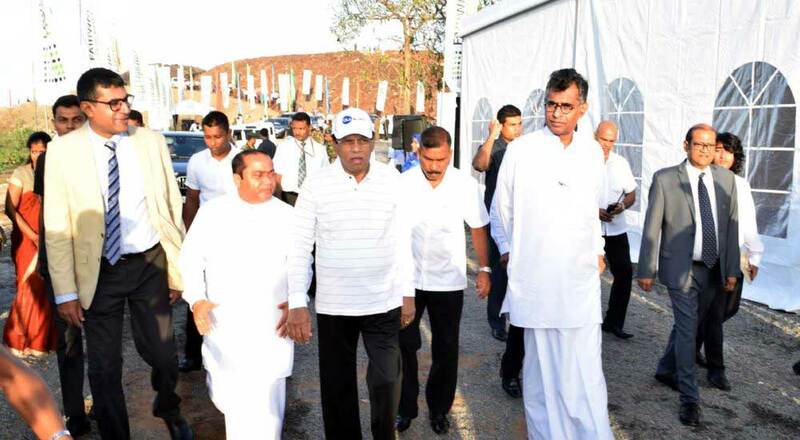 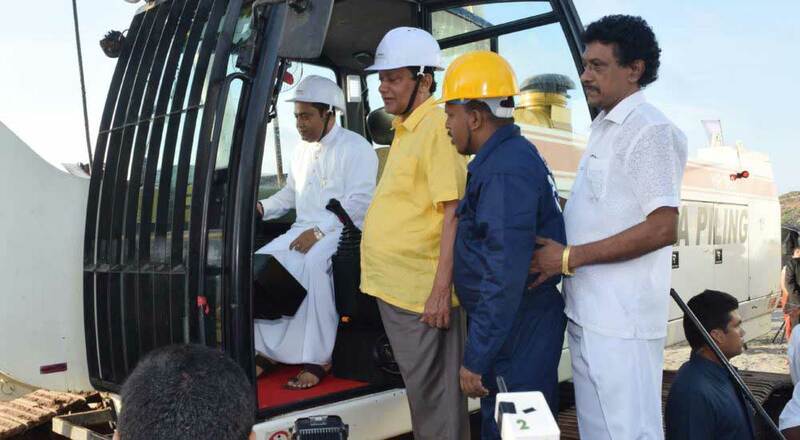 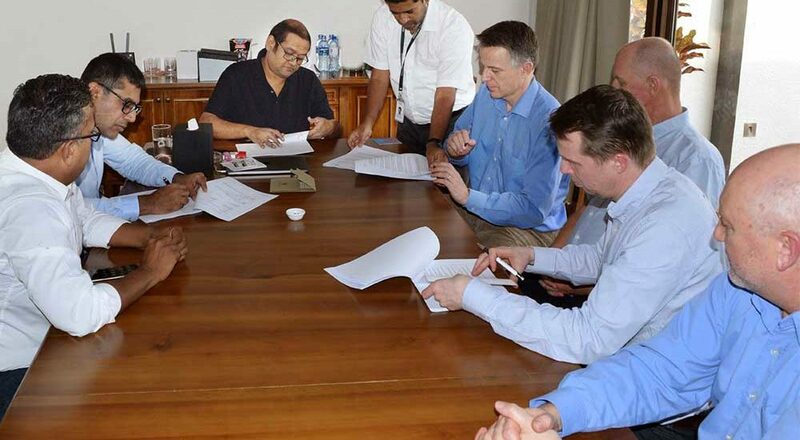 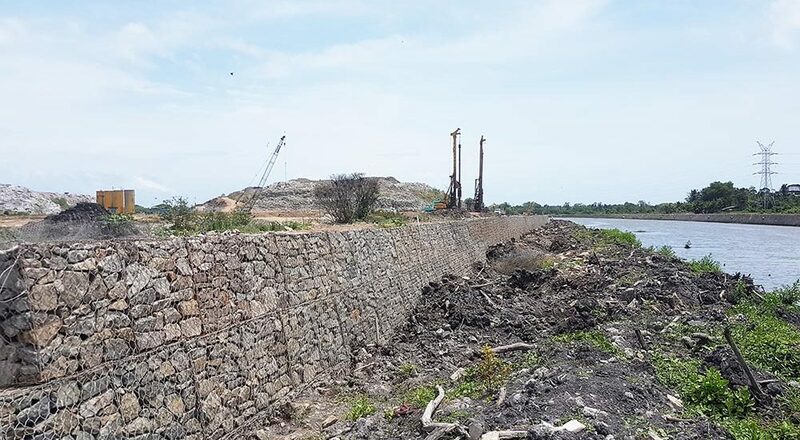 The Colombo South Waste Processing Facility, also known as Karadiyana W2E project is located at the existing government run waste site located Karadiyana Landfill, approximately 2 km from Ratmalana Airport and 15 km central Colombo. 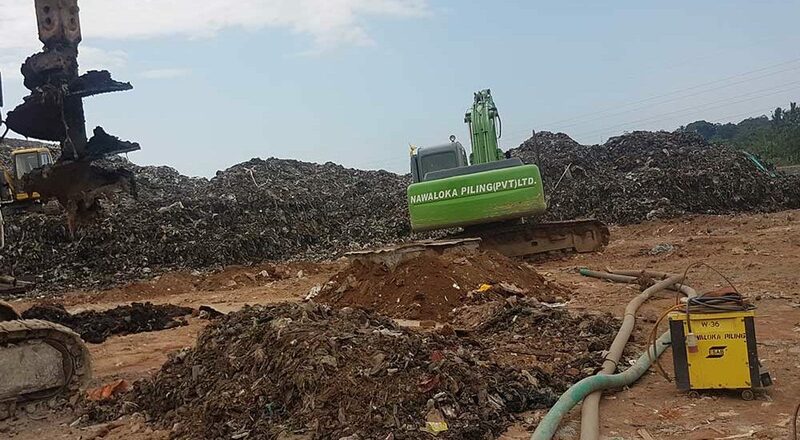 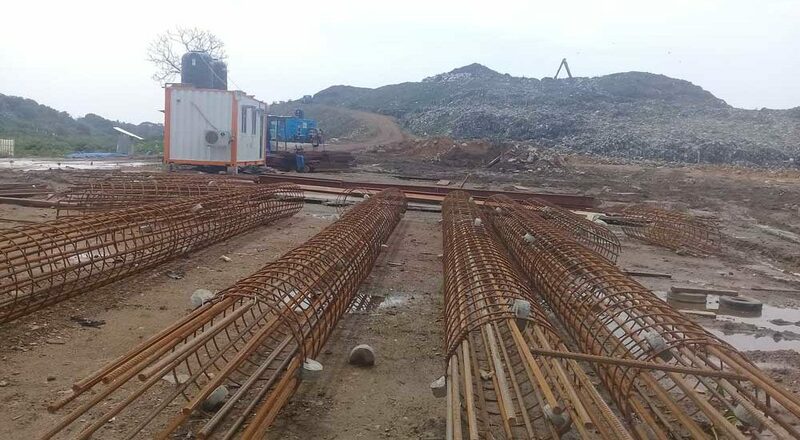 At present the Karadiyan landfill receives waste from as many as 8 local authorities and some of this waste is used to produce compost while the majority is disposed in the open dump. 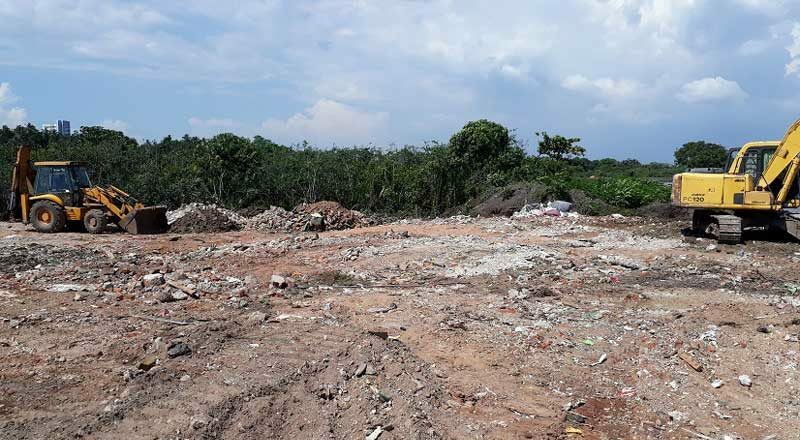 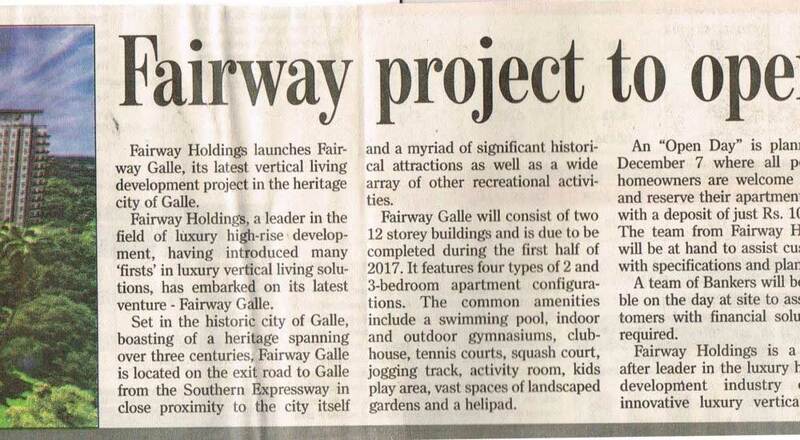 The site though well managed is an environmental hazard to the near by communities, waterways and air. 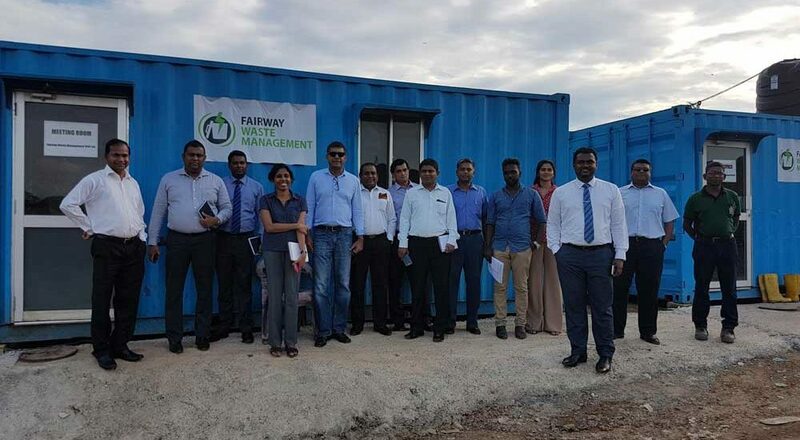 Fairway Waste Management is developing a solid waste processing facility to address the roughly 500+ Tons Per Day (TPD) of waste received at the site. 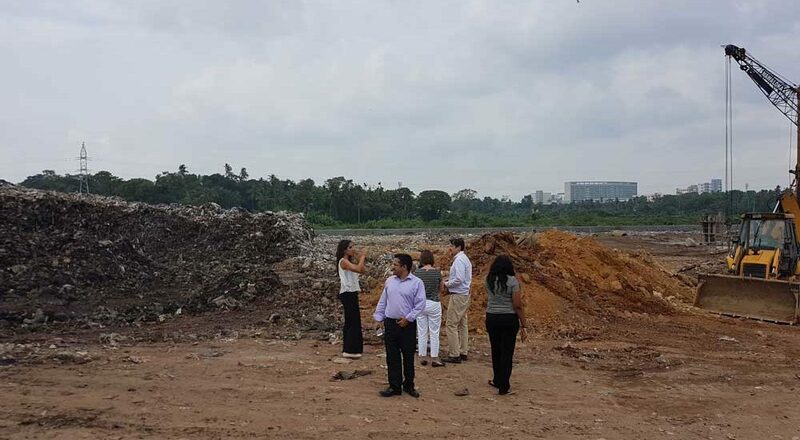 This will be an integrated waste processing facility to process fresh municipal solid waste received at thesite. 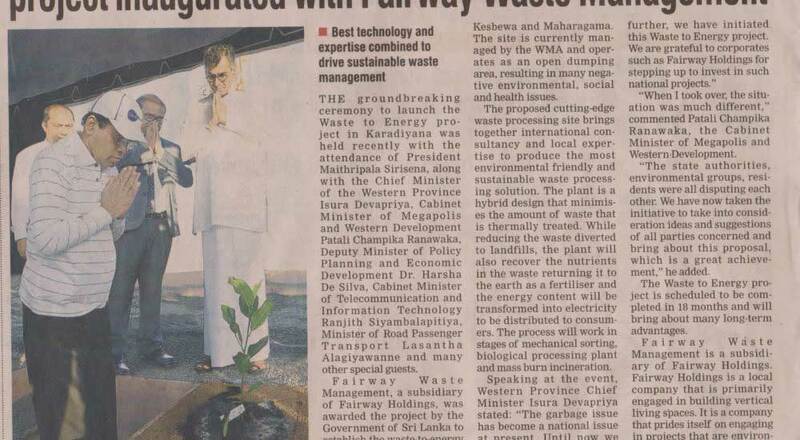 The facility is designed to maximize energy production while having minimum environmental impact by optimizing the recovery of energy and nutrients in the waste stream. 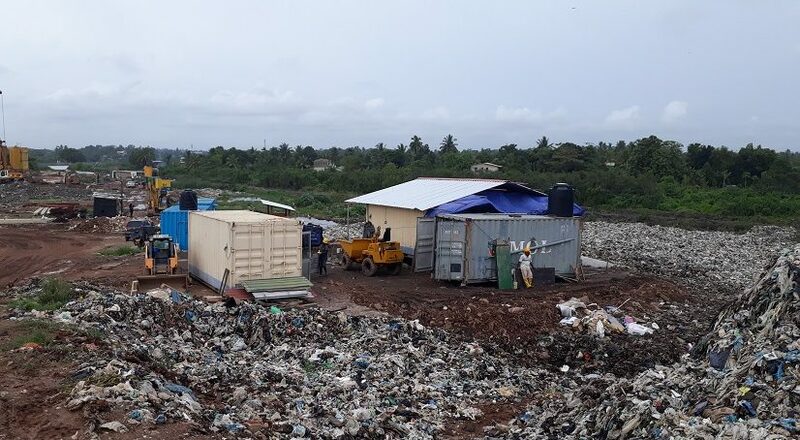 The processing facility will reduce the amount of waste diverted to landfills by as much as 80% by mass and 90% by volume, whilst the fraction, which will be disposed in a suitably prepared landfill is mostly inert with no ill effects on the environment. 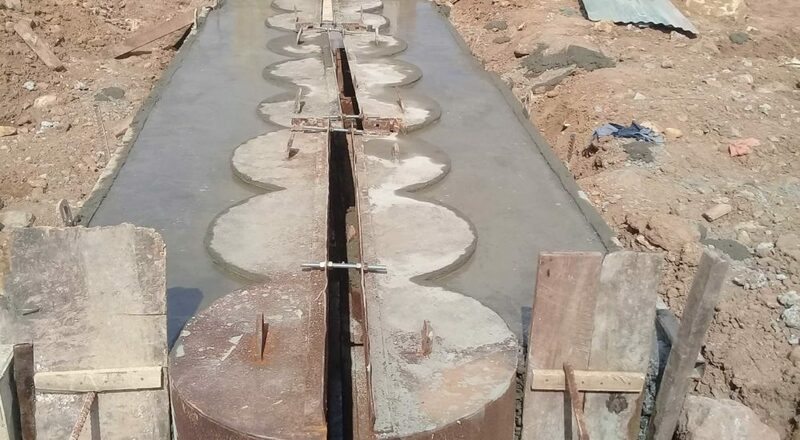 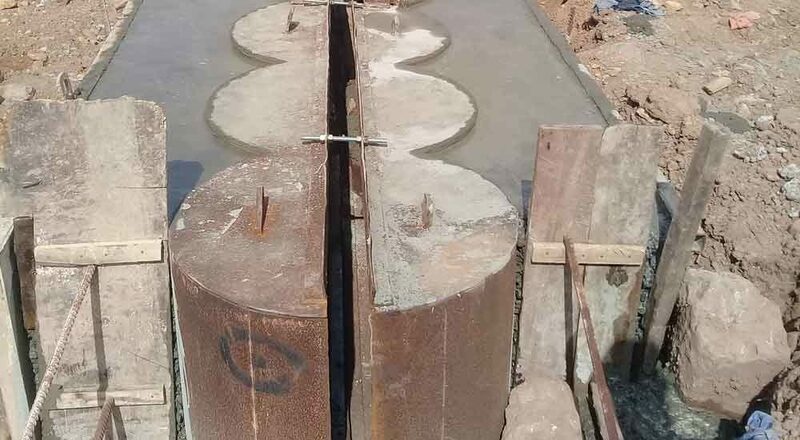 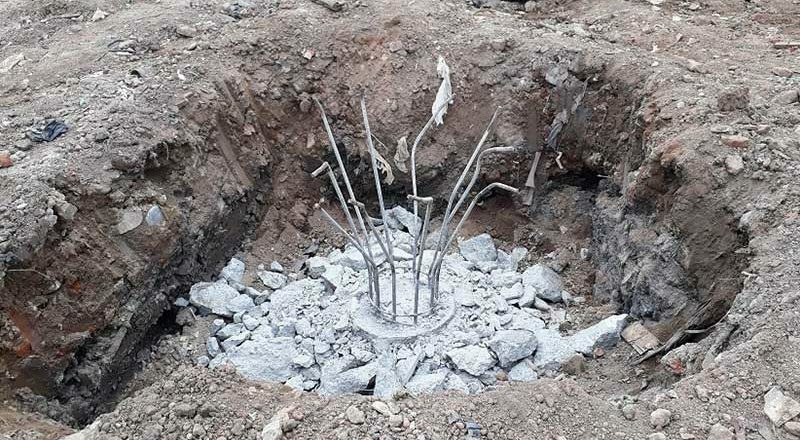 The design consists of a biological treatment plant that will process the fast degradable, high moisture content organic waste in a wet fermentation anaerobic digestion system. 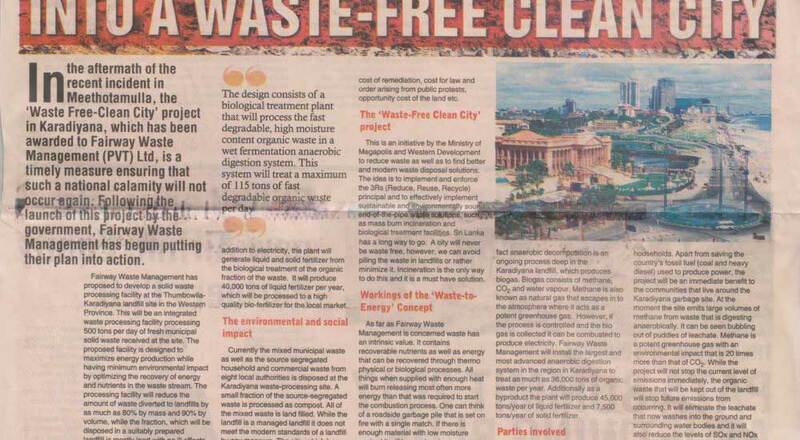 This system will treat a maximum of 140 TPD of degradable organic waste per day. 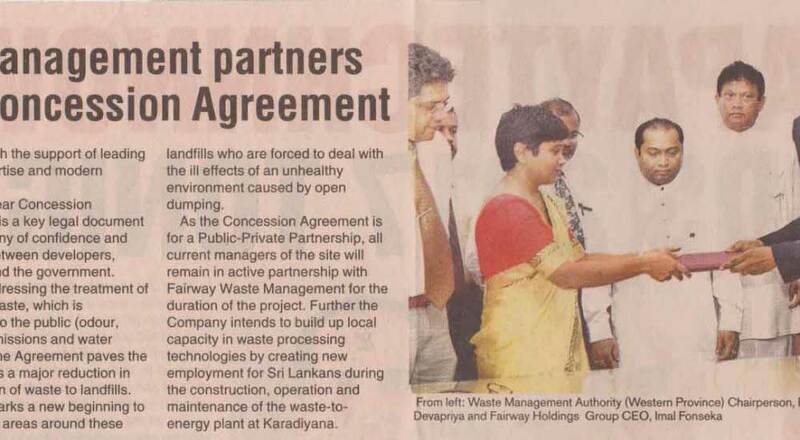 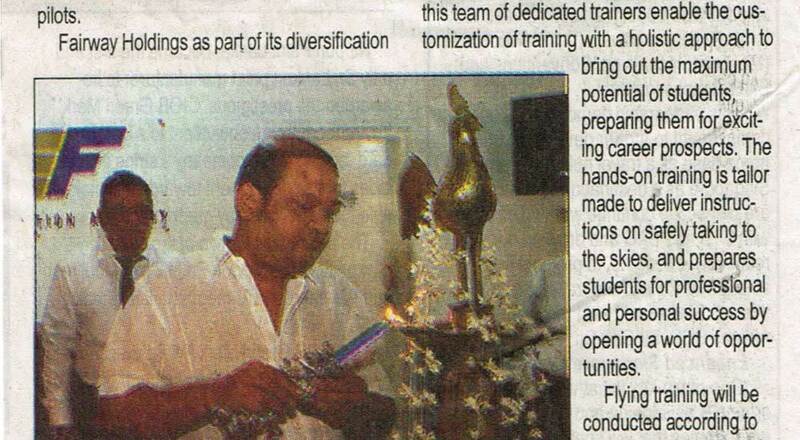 The remaining waste will be diverted to an incinerator facility having a capacity of 500 TPD. 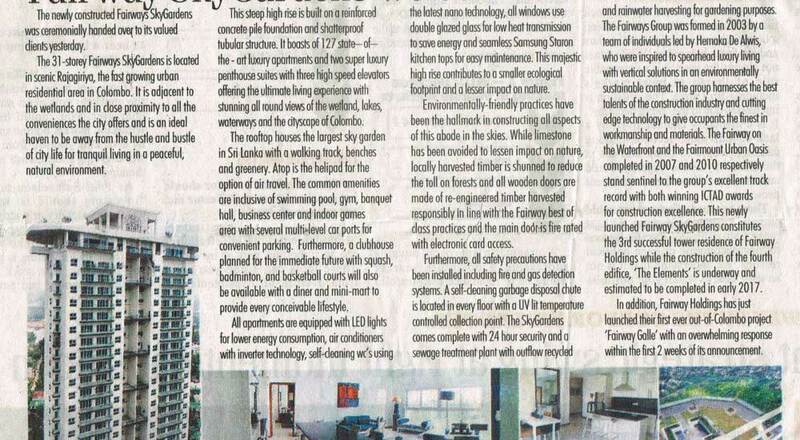 energy use in Sri Lanka). 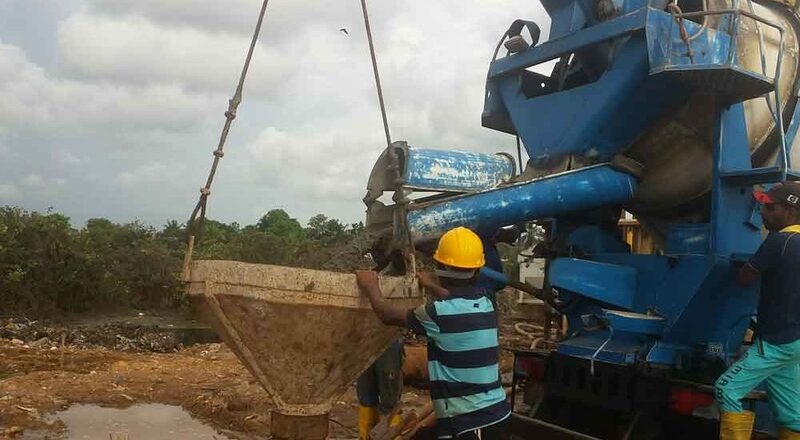 be processed to a high quality bio-fertilizer for the local market. 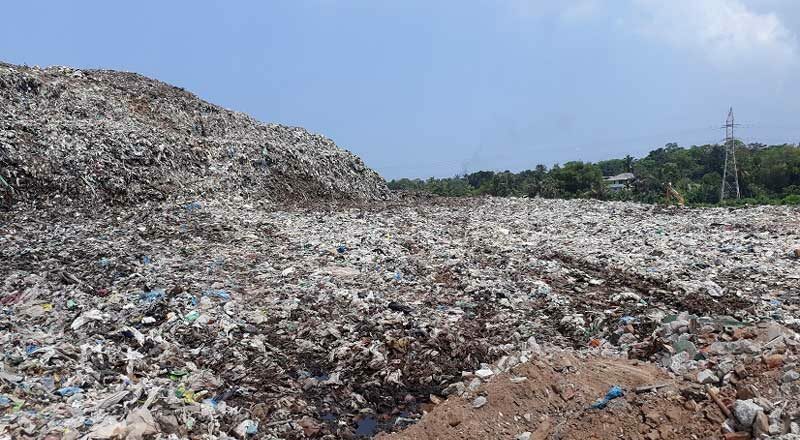 With the nation facing a waste crisis, the time to step in and take positive action is at hand, before disaster strikes again. 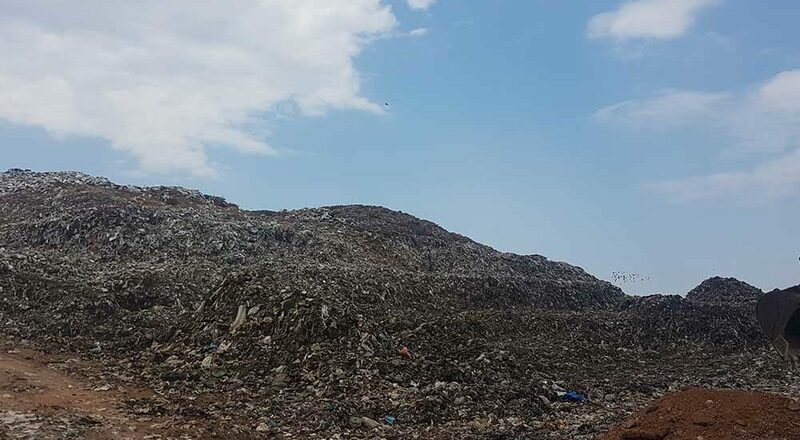 To turn the unsightly landfills and wastelands to valuable sources of energy, reduce the effects on environment and health; and strive towards the long term goal of complete utilisation of all reusable and recyclable materials and energies in municipal waste. 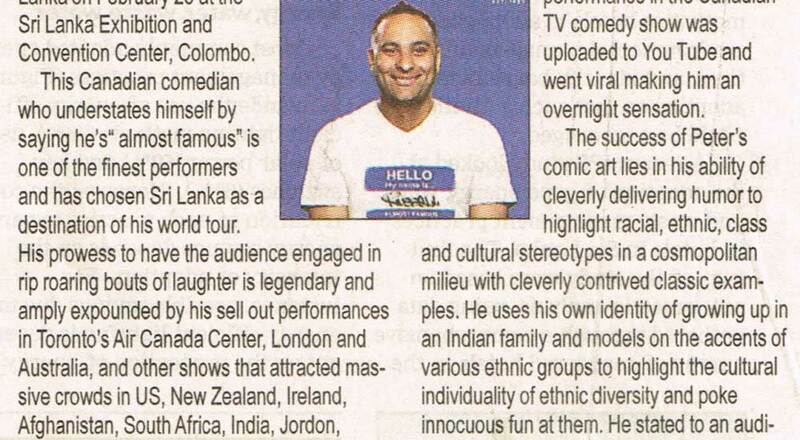 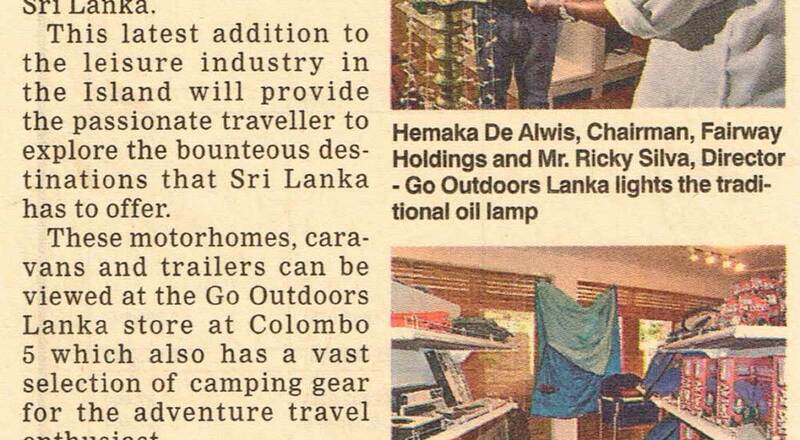 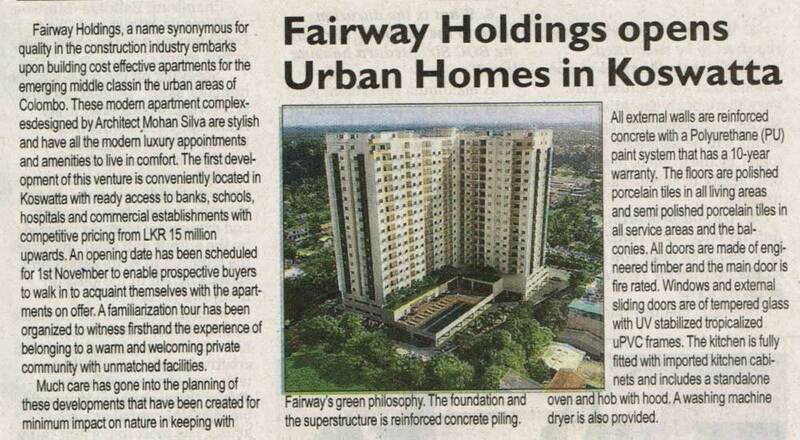 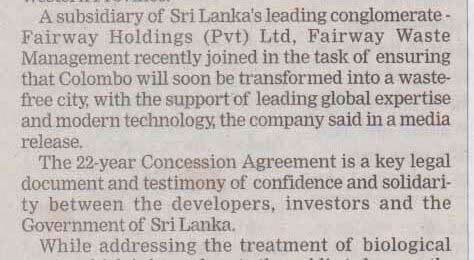 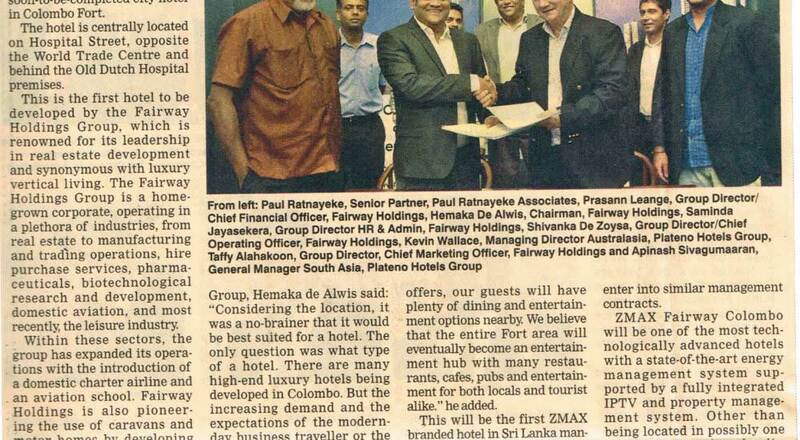 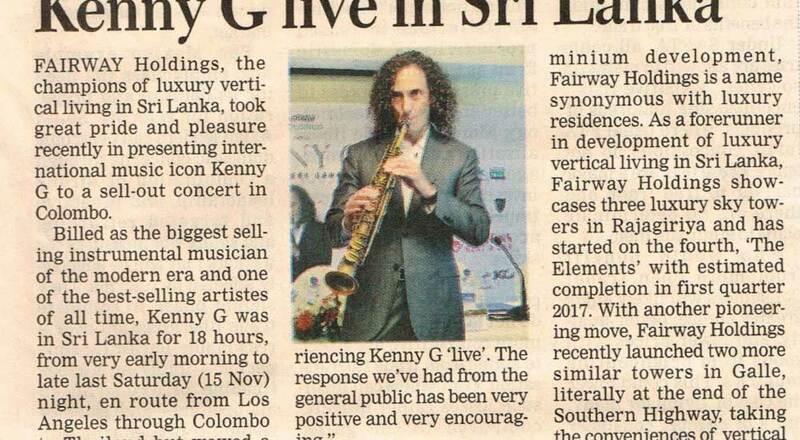 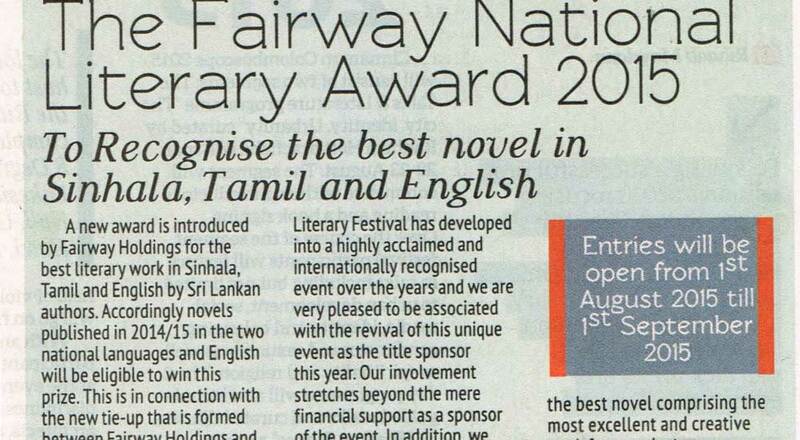 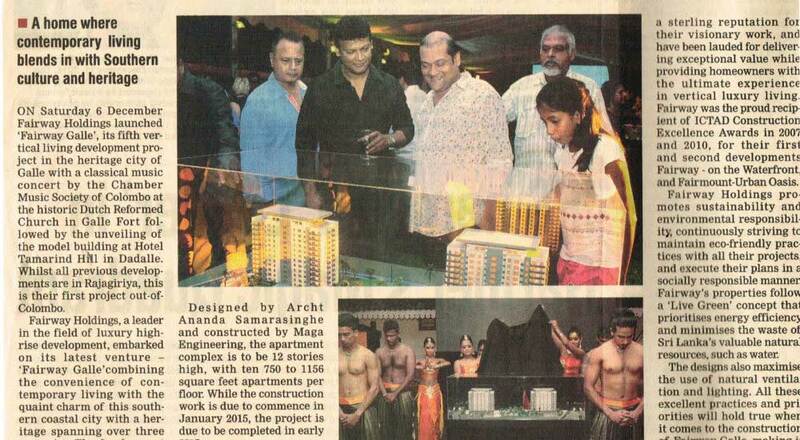 100 Buthgamuwa Road Rajagiriya 10107 Sri Lanka. 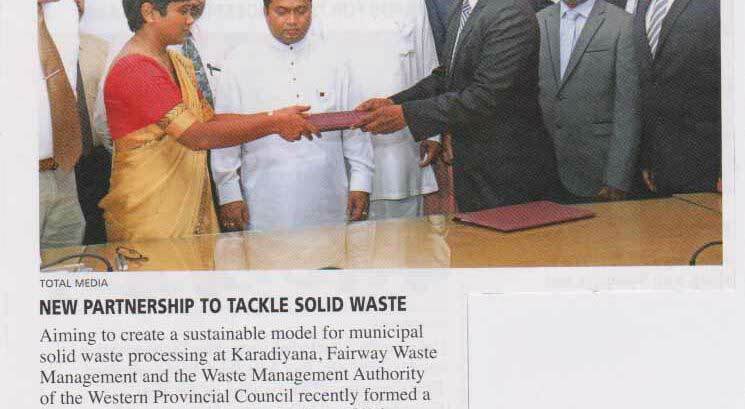 2017 © Fairway Waste Management (Pvt) Ltd. All Rights Reserved.